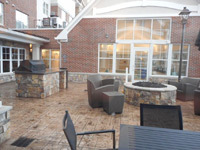 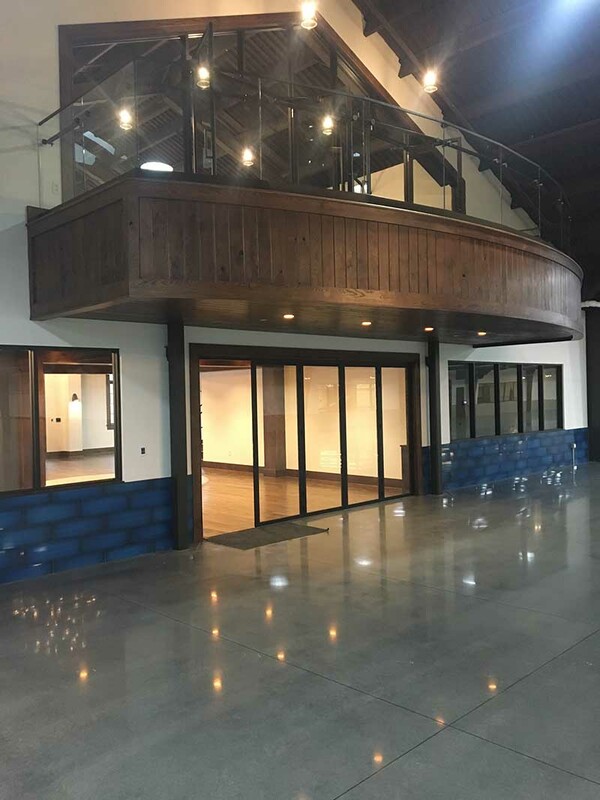 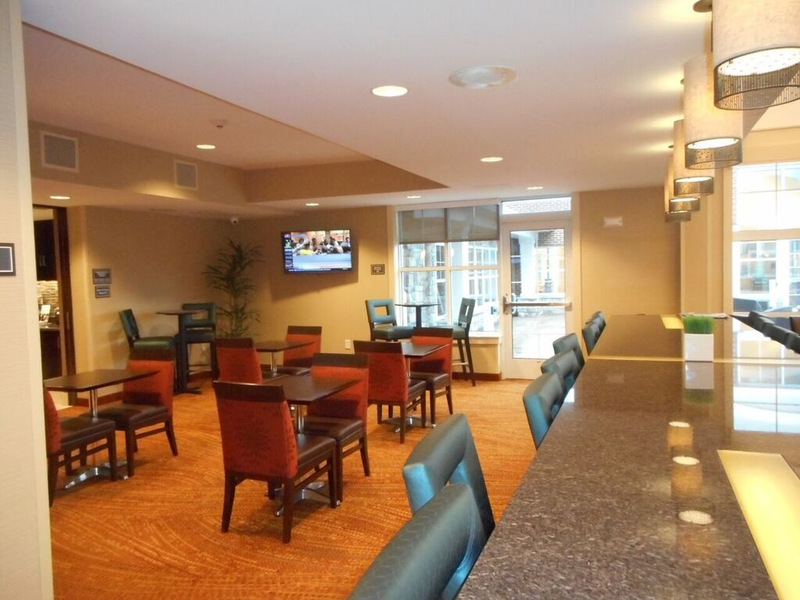 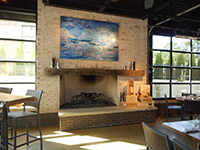 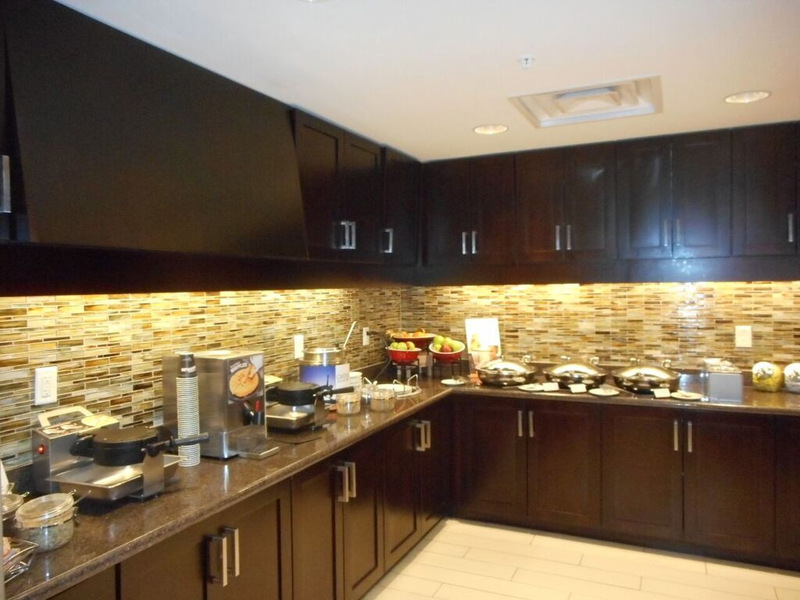 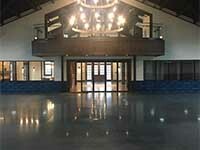 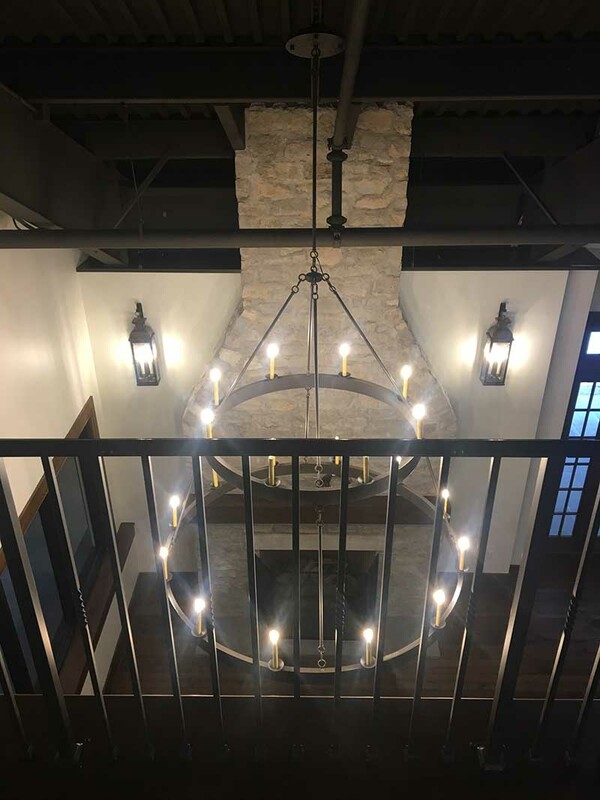 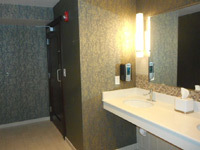 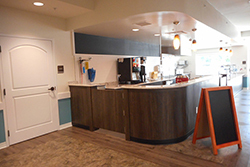 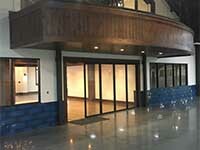 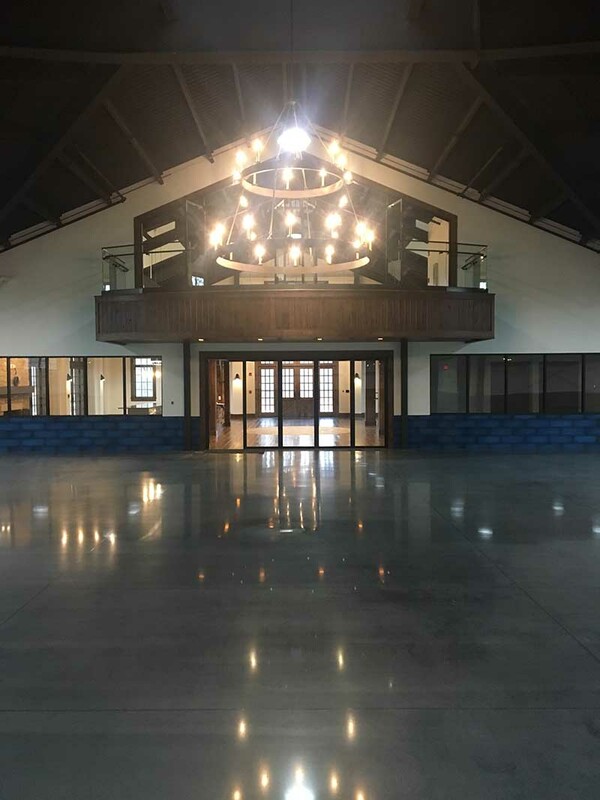 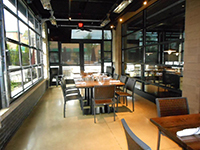 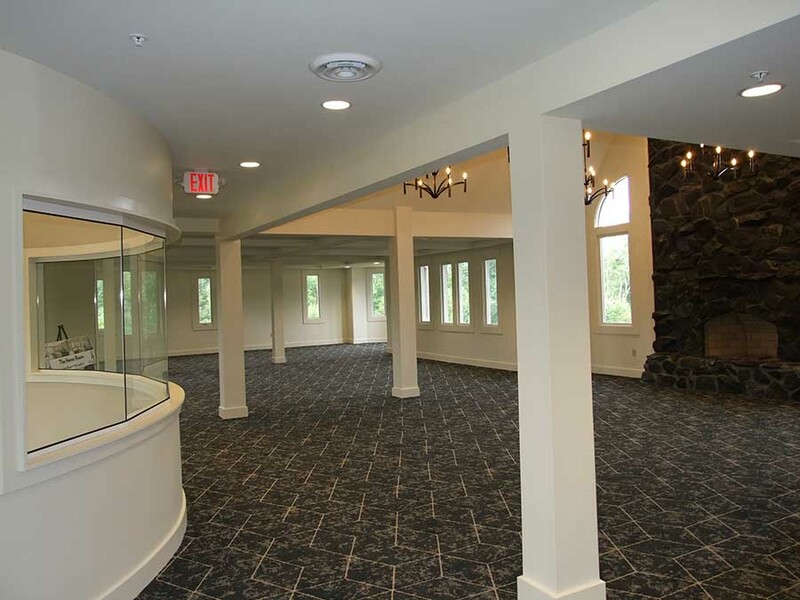 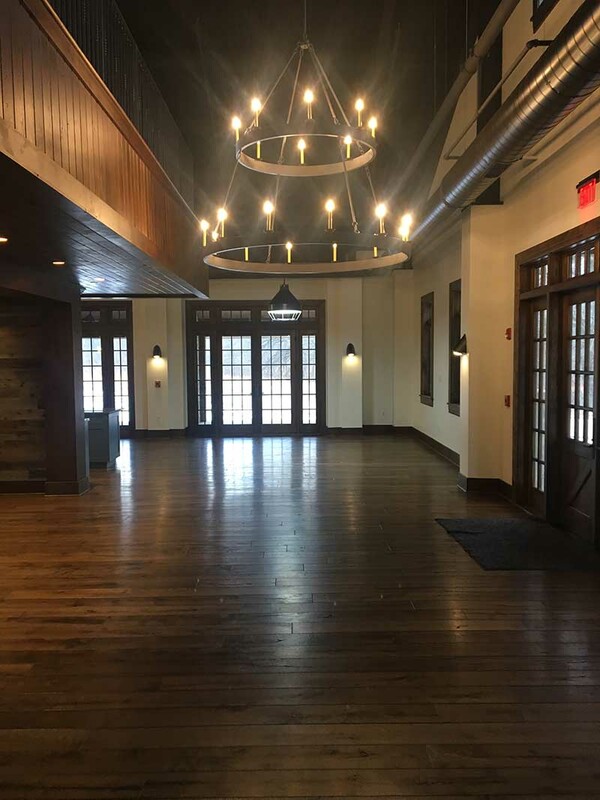 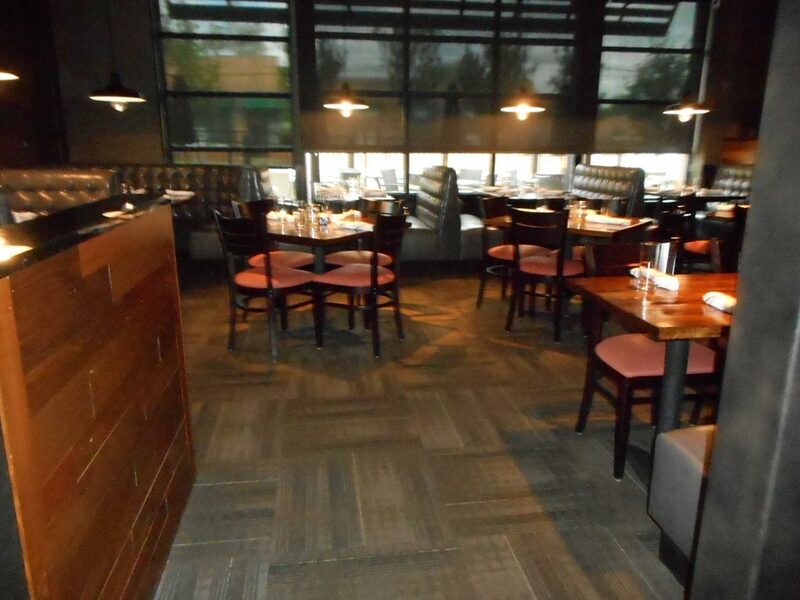 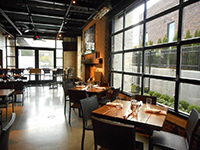 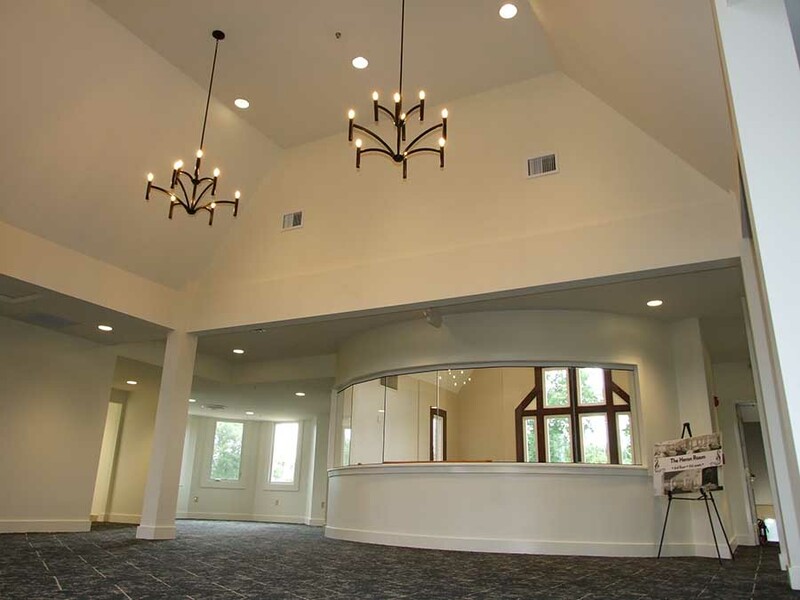 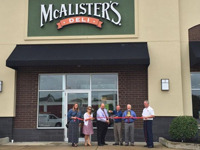 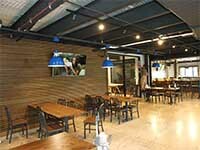 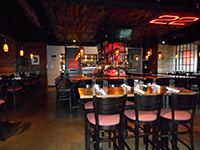 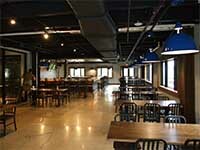 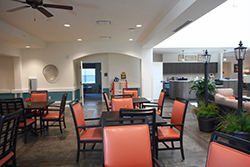 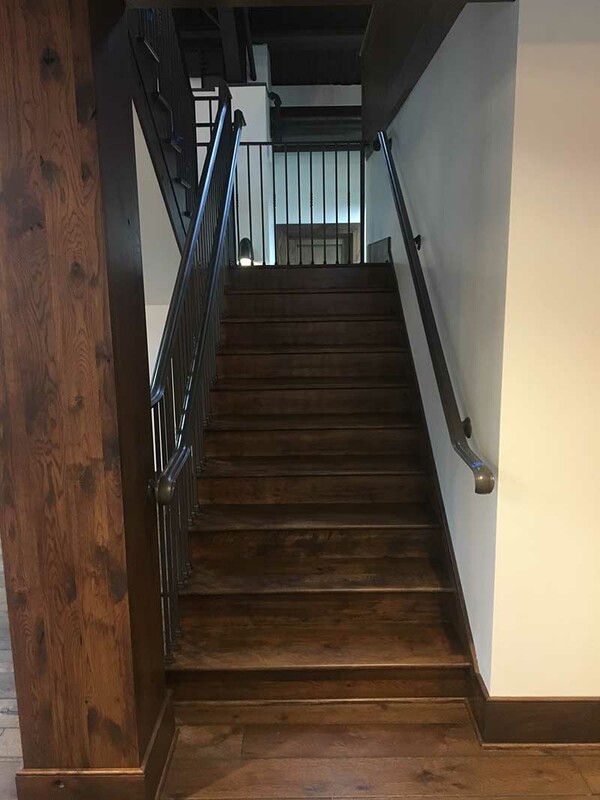 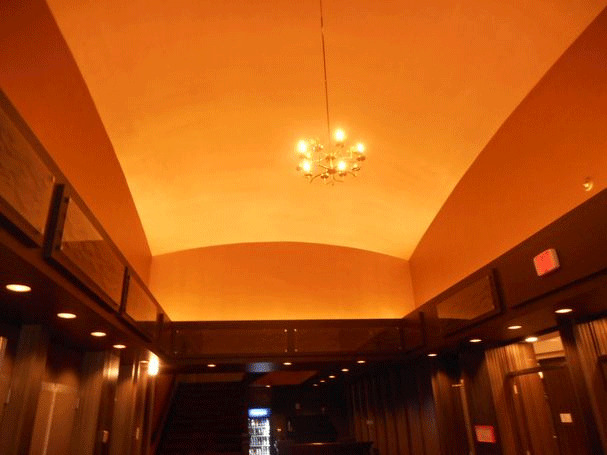 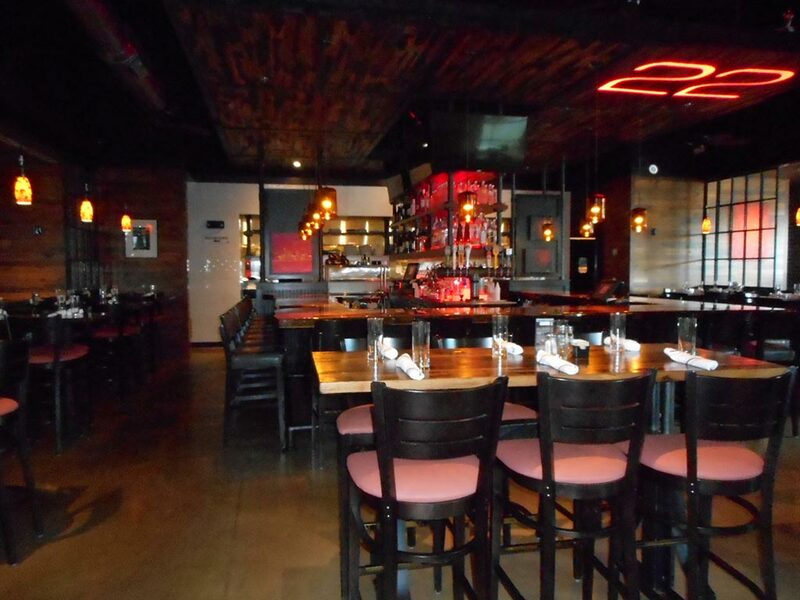 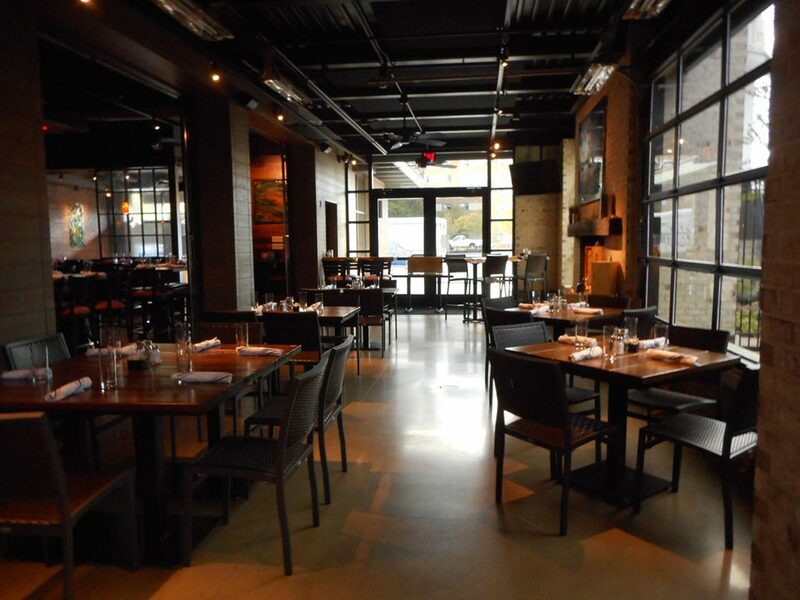 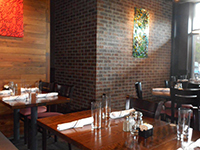 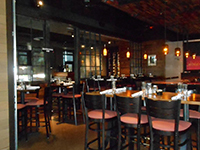 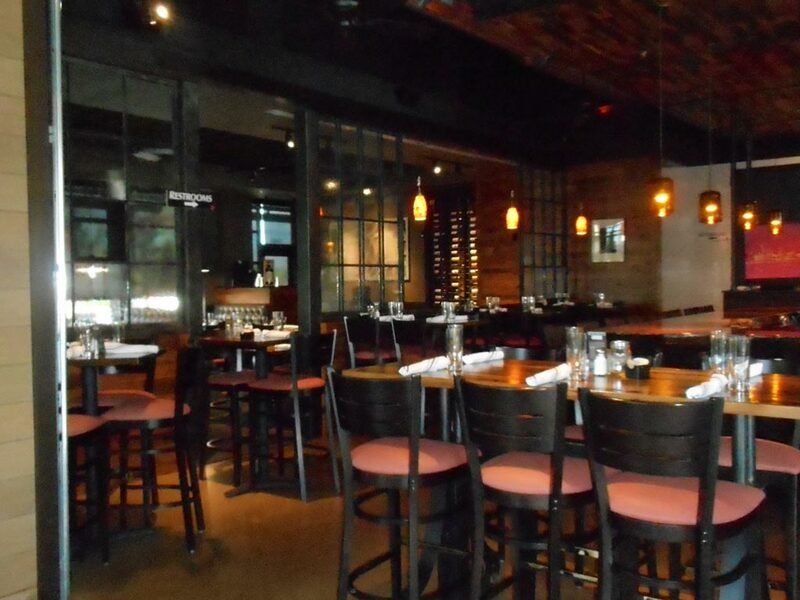 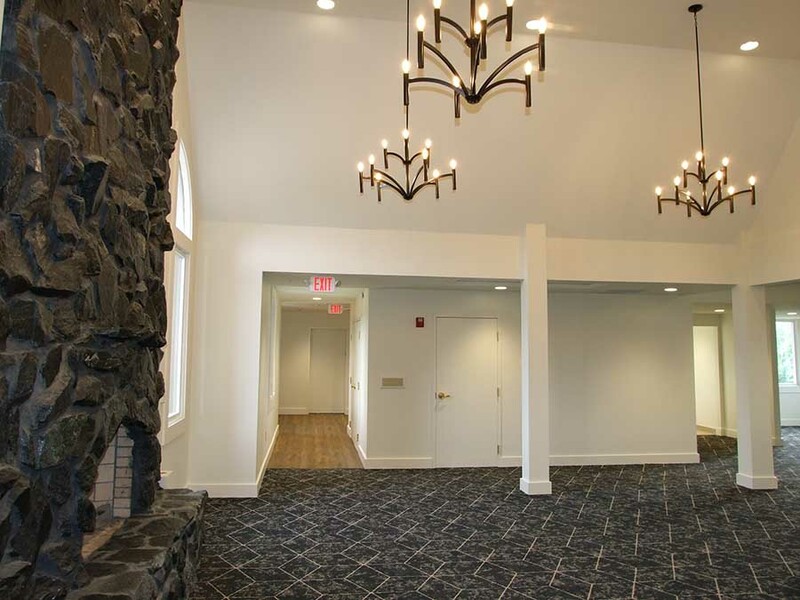 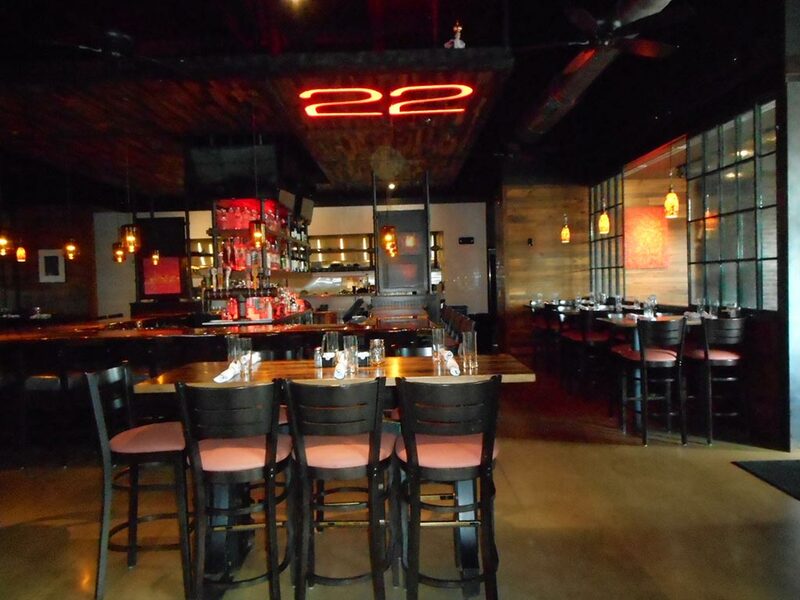 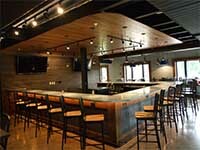 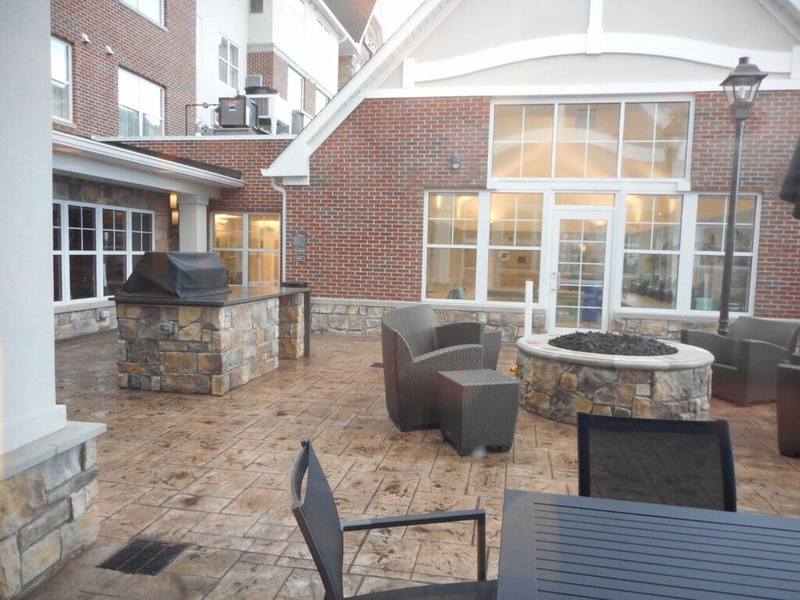 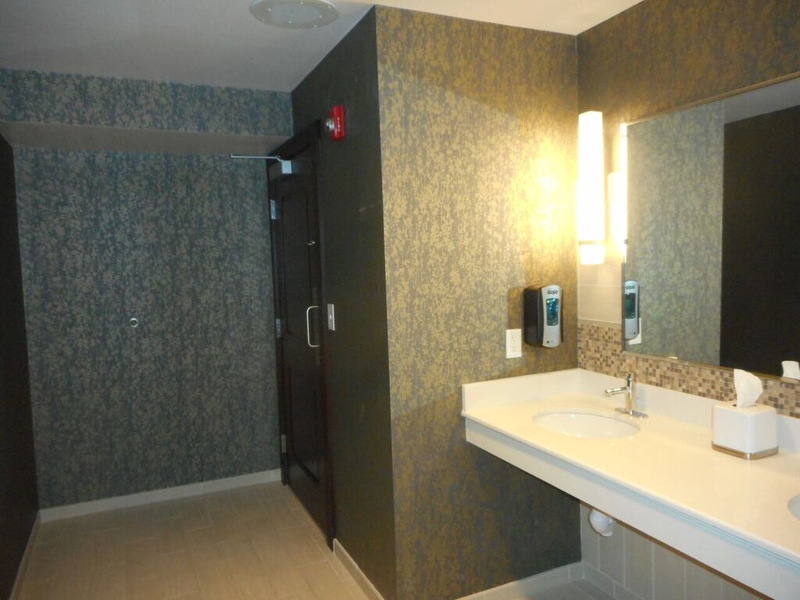 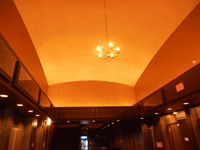 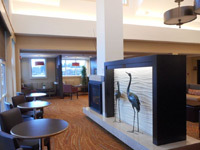 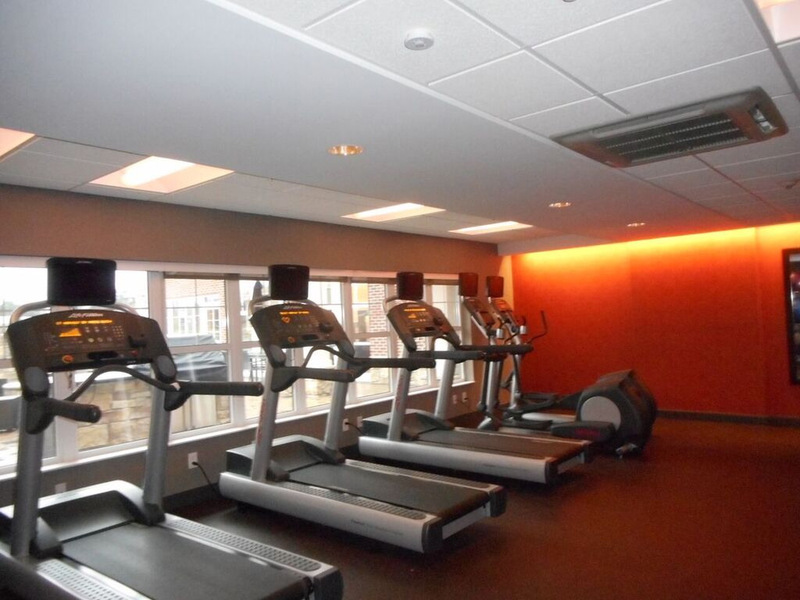 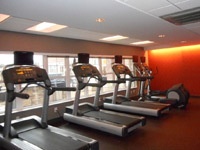 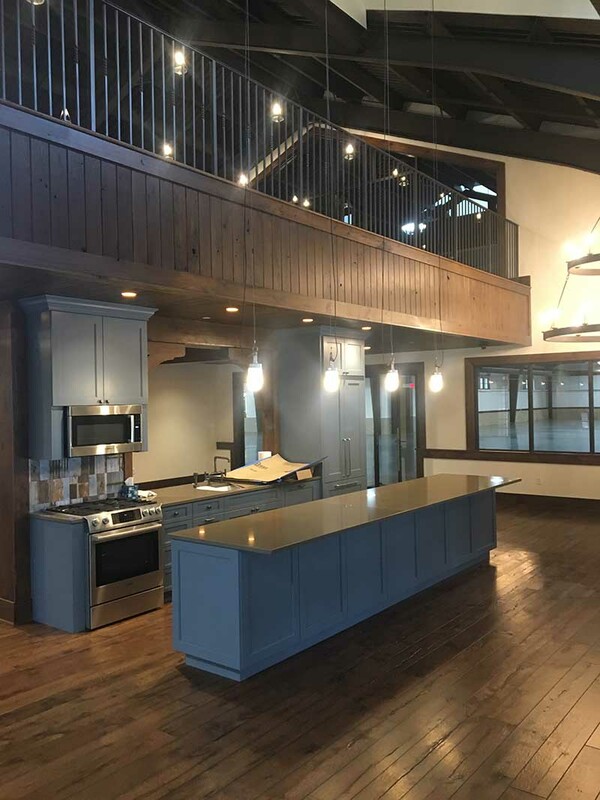 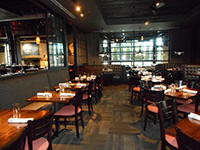 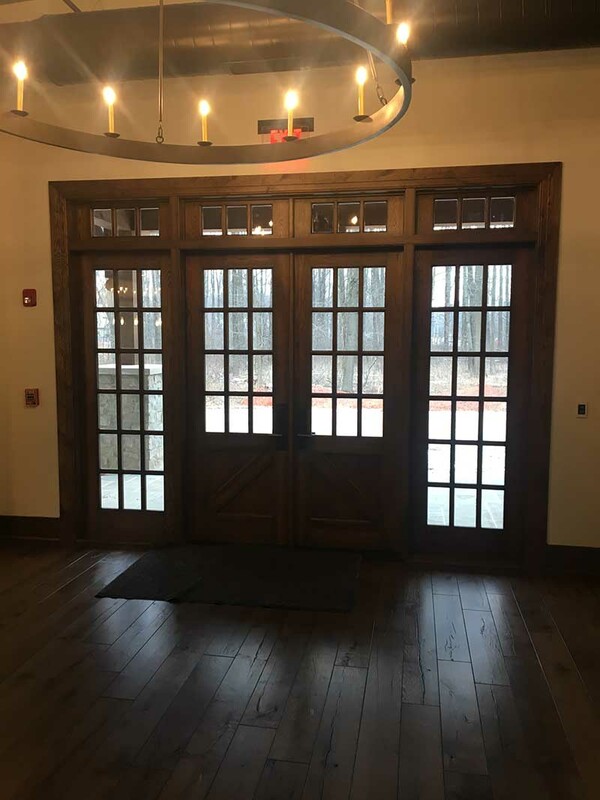 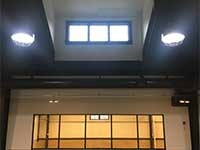 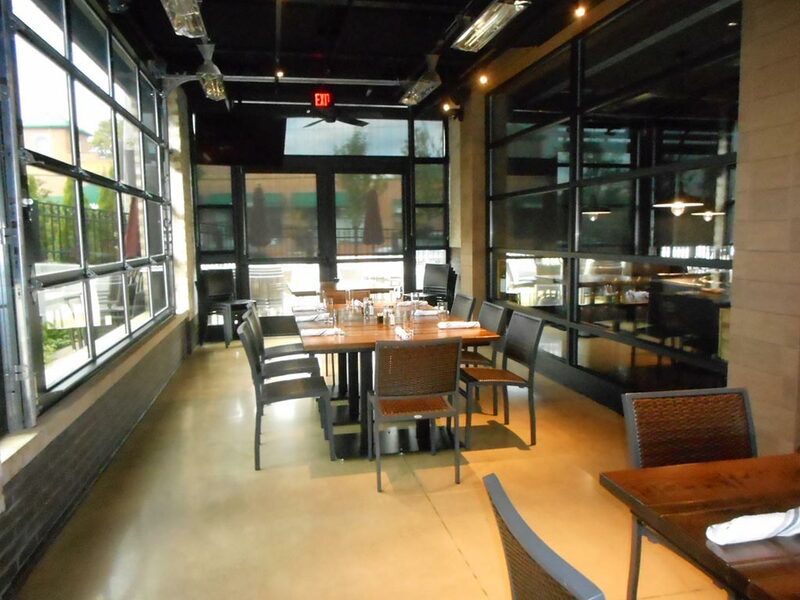 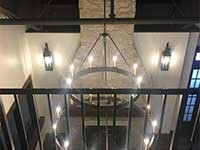 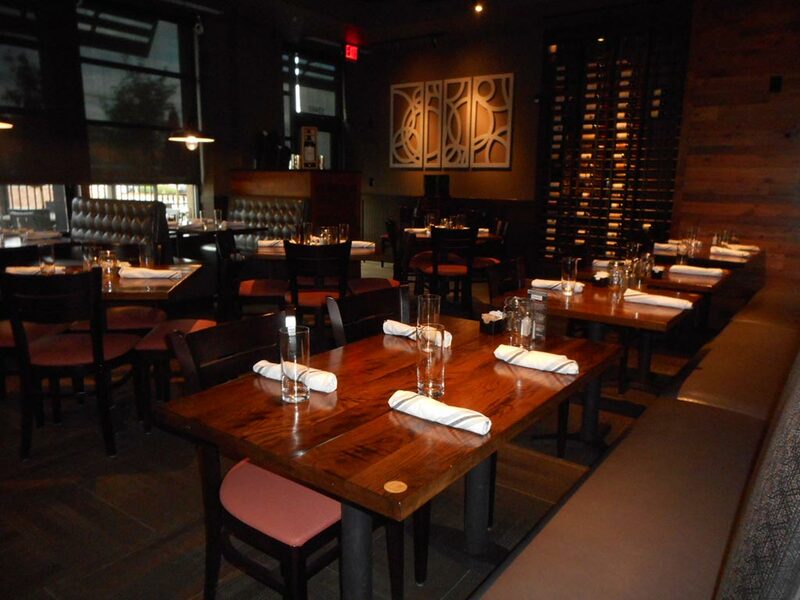 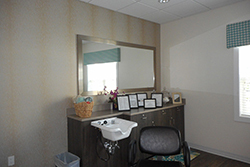 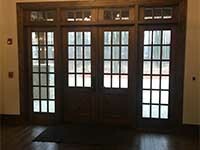 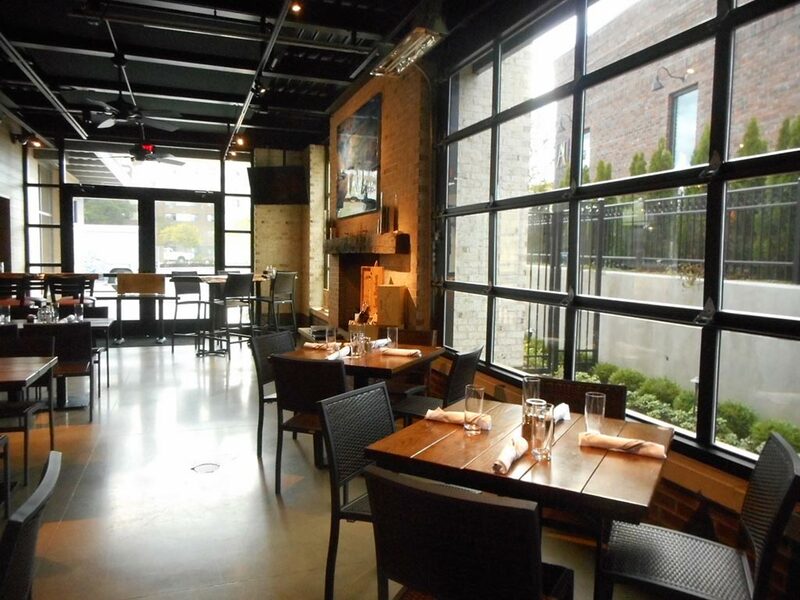 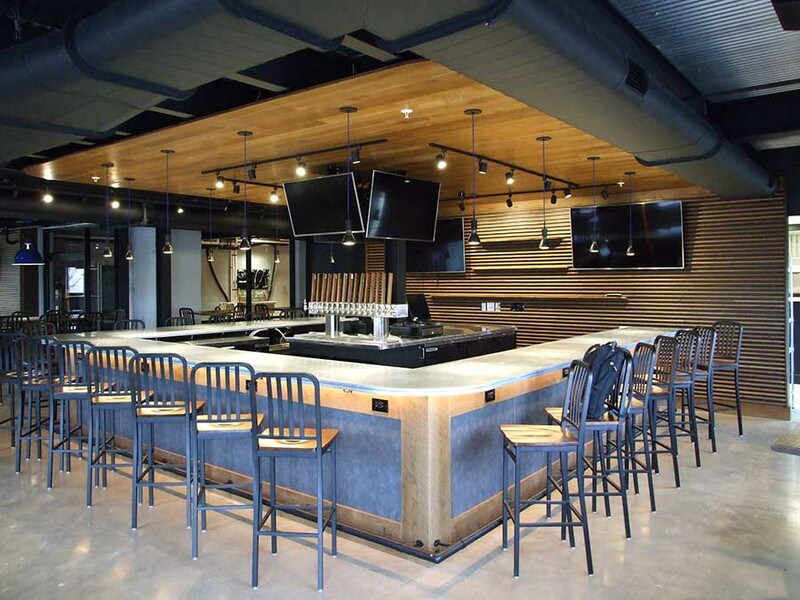 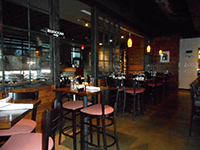 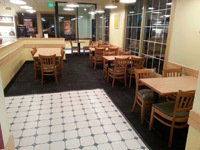 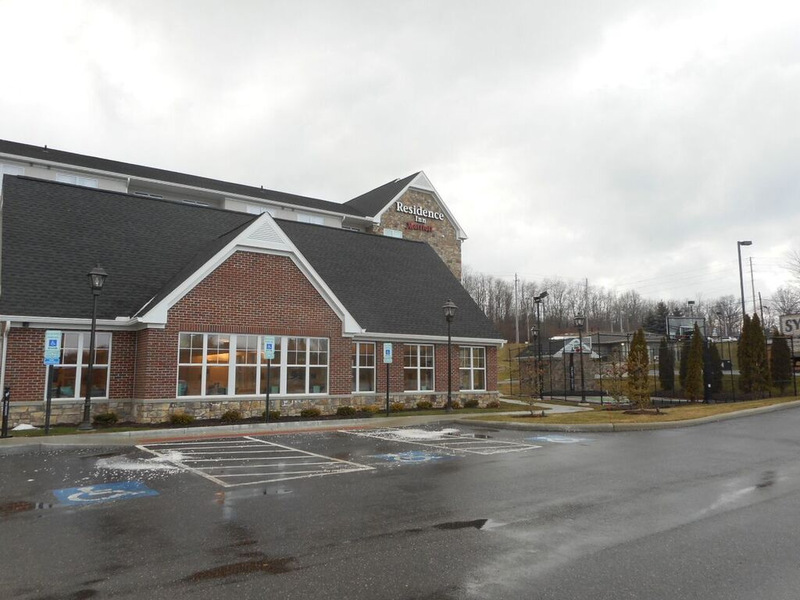 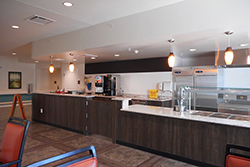 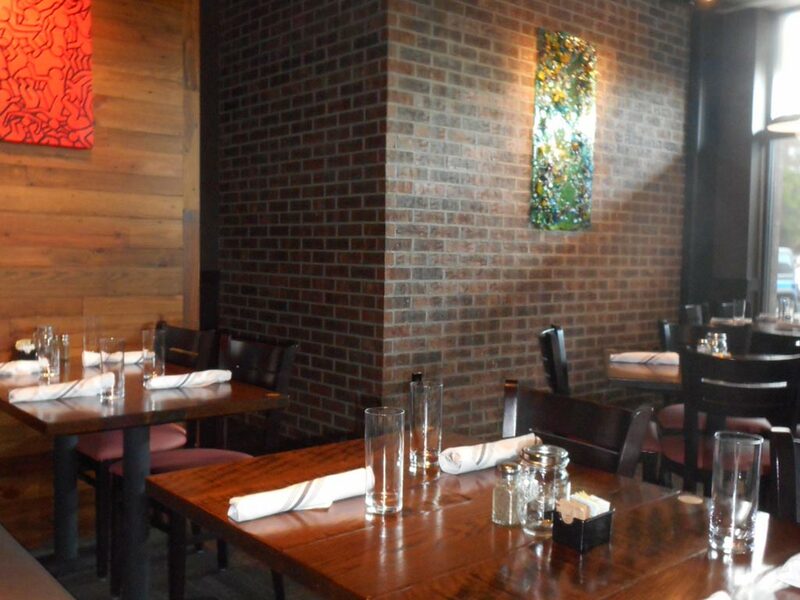 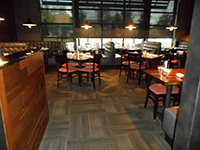 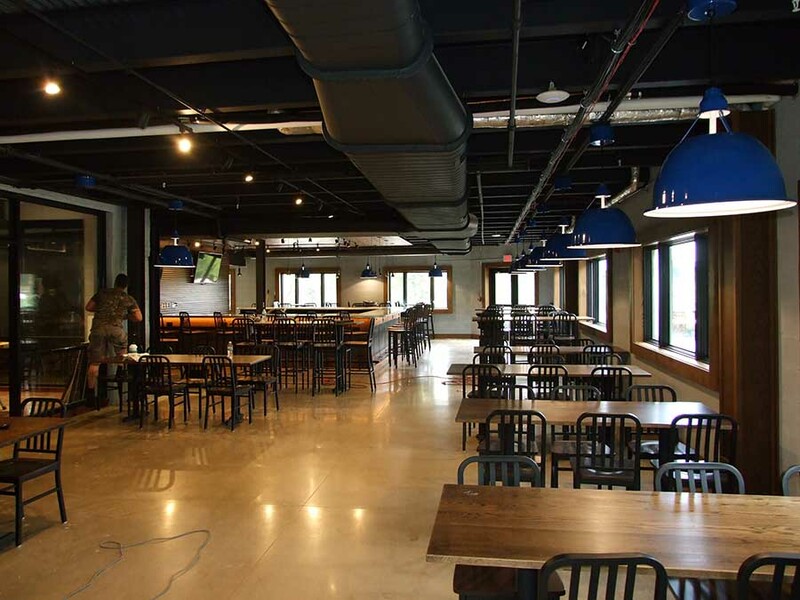 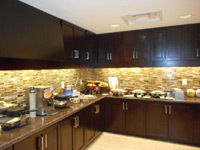 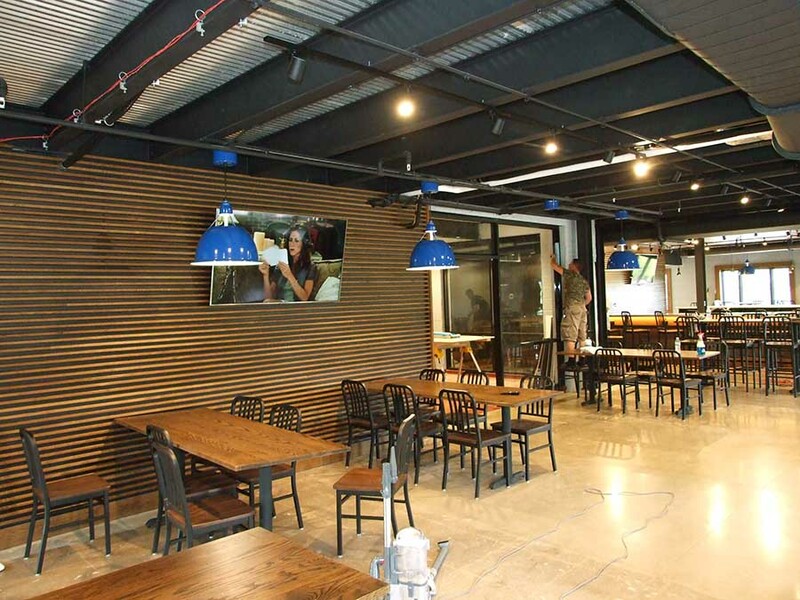 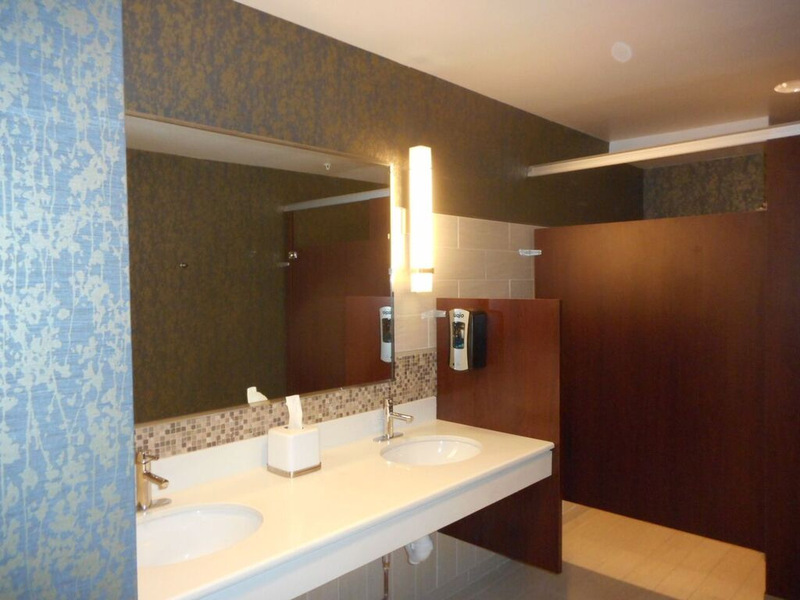 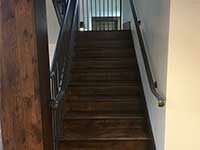 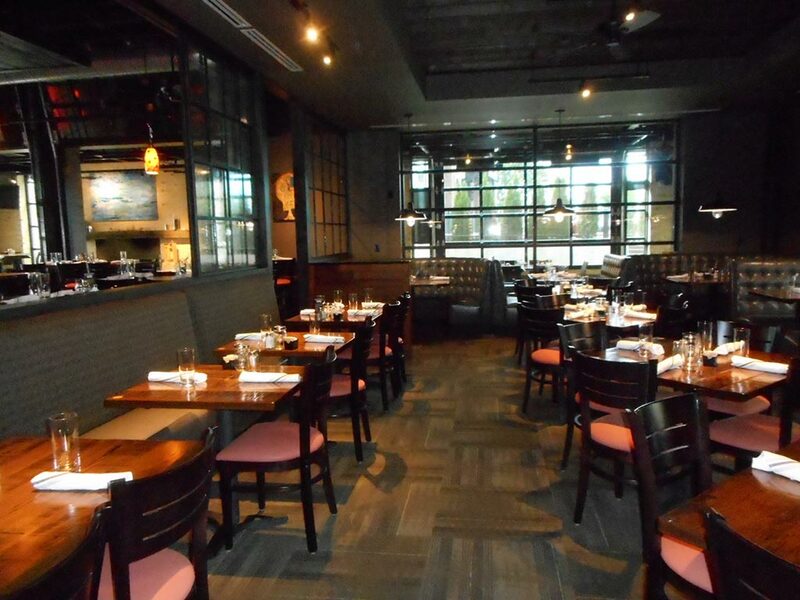 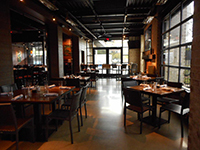 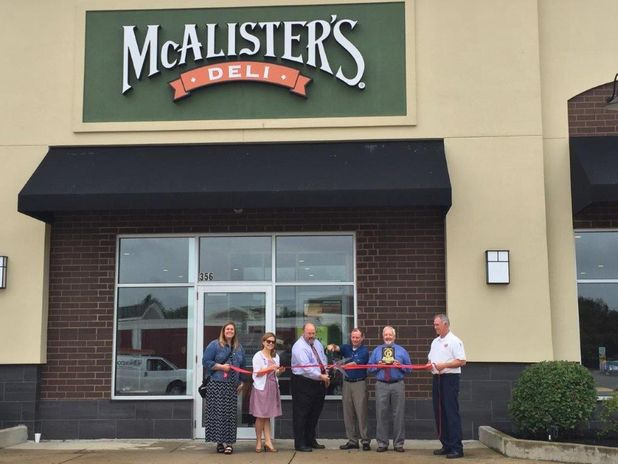 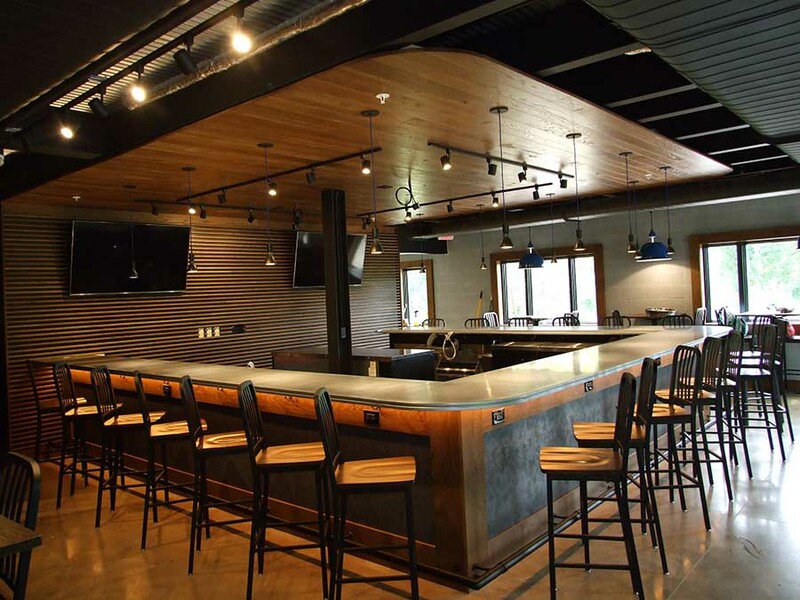 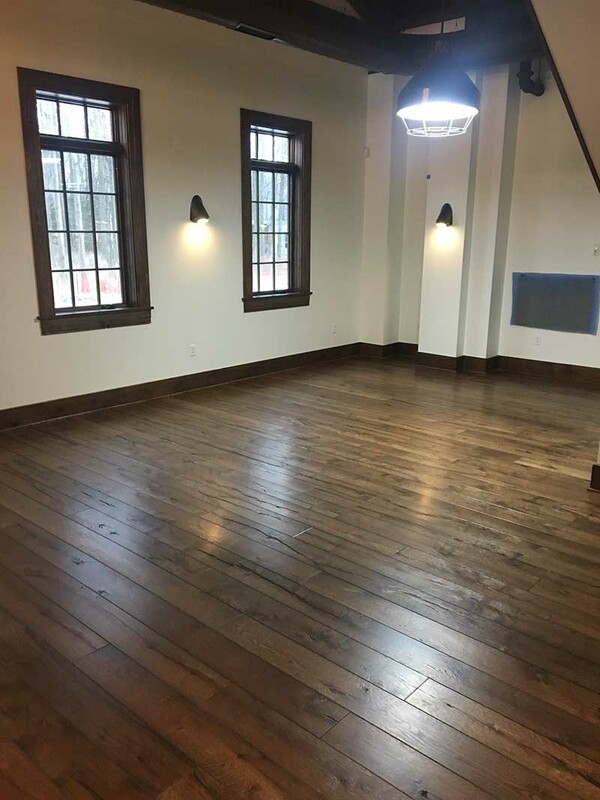 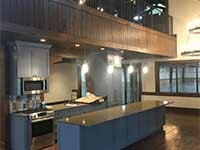 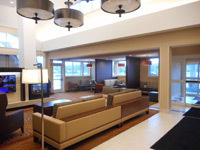 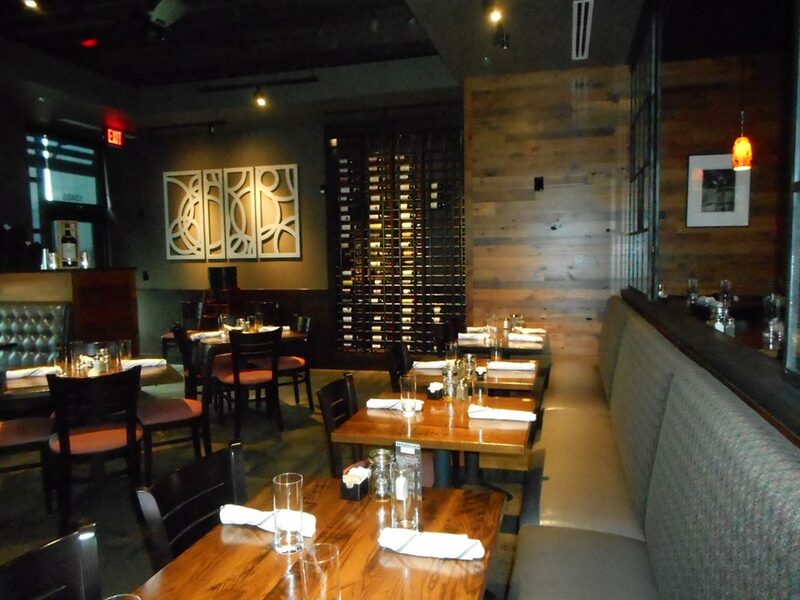 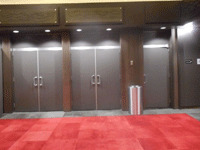 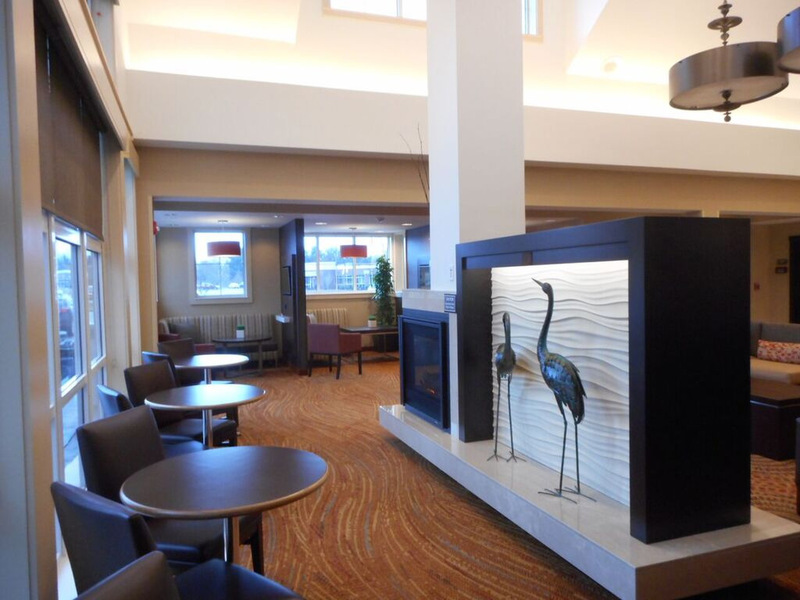 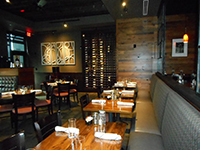 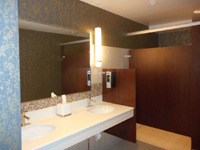 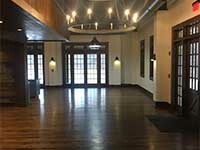 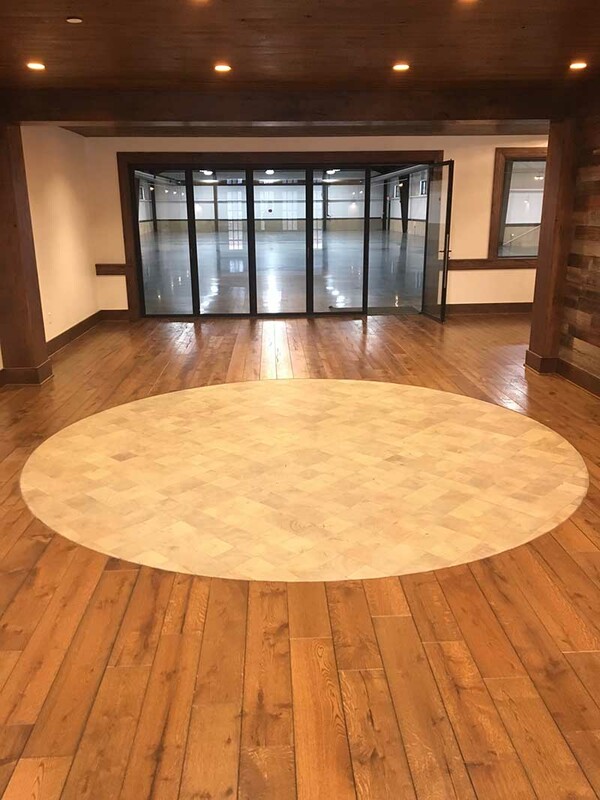 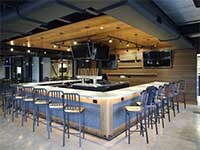 Commercial Interior Construction in Westlake OH | Qualified Interiors, Inc.
An upscale casual restaurant that has very trendy food and spirits as well as finishes. 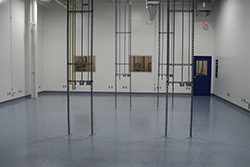 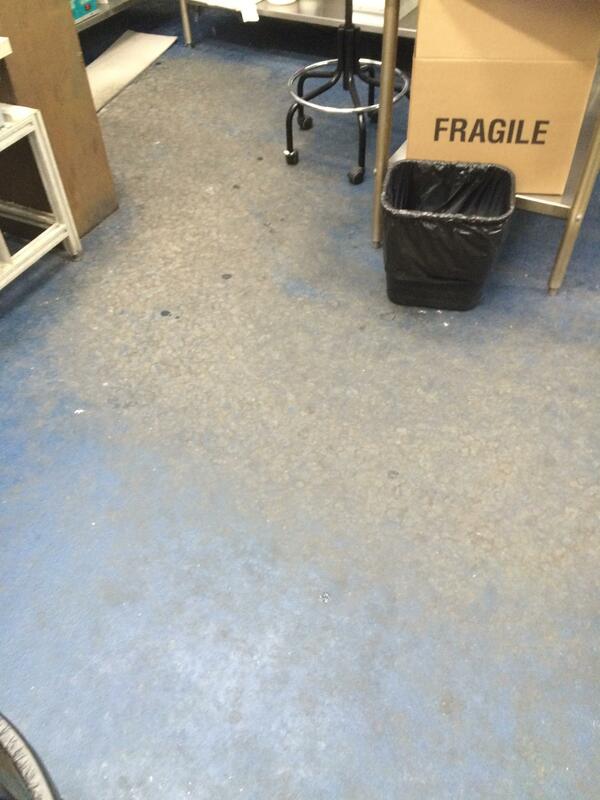 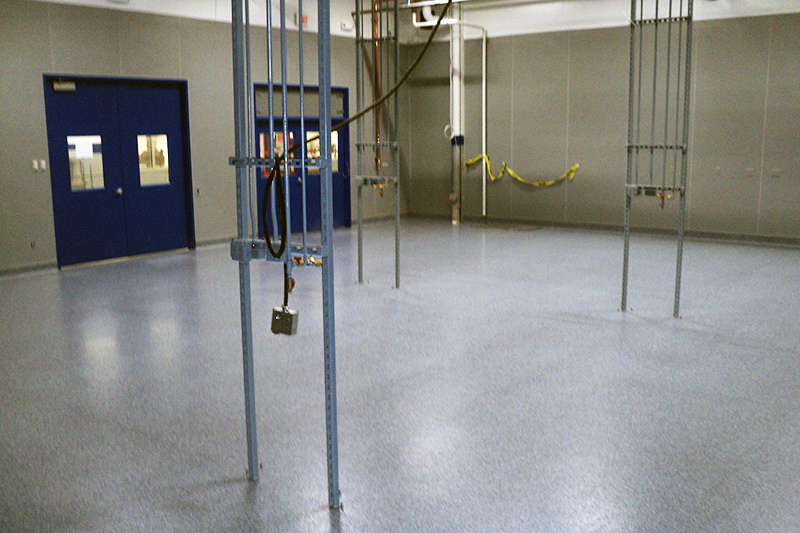 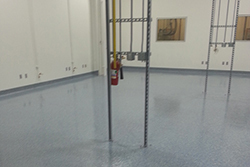 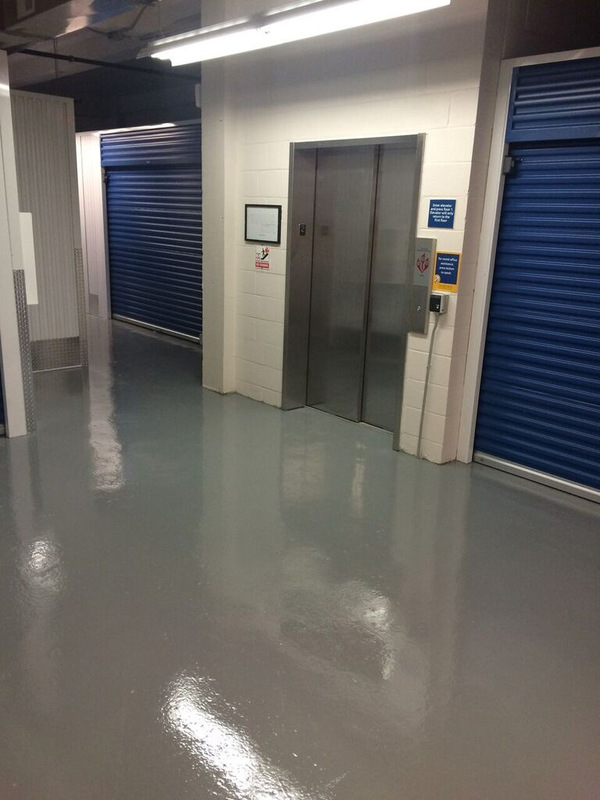 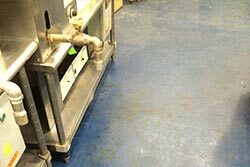 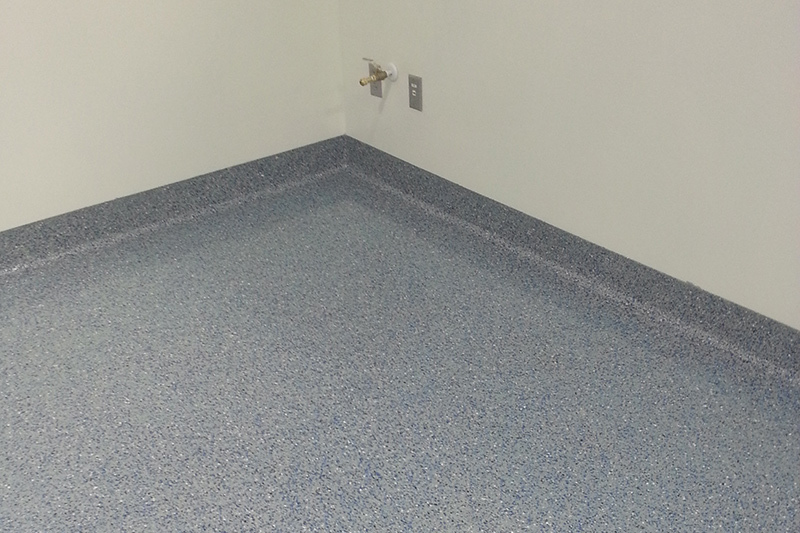 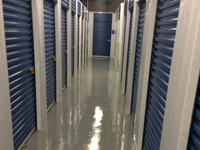 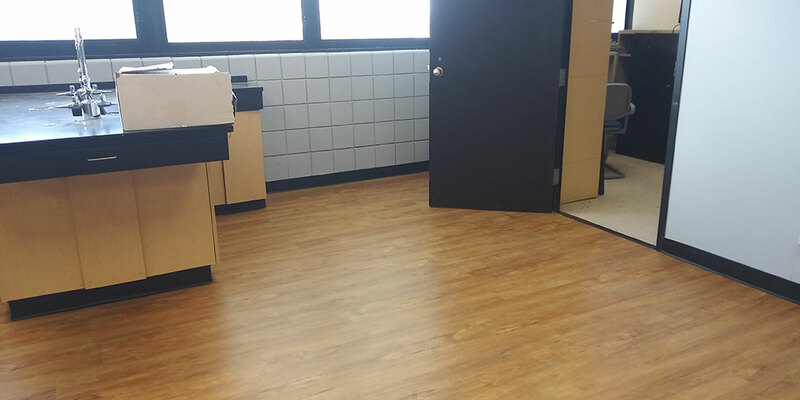 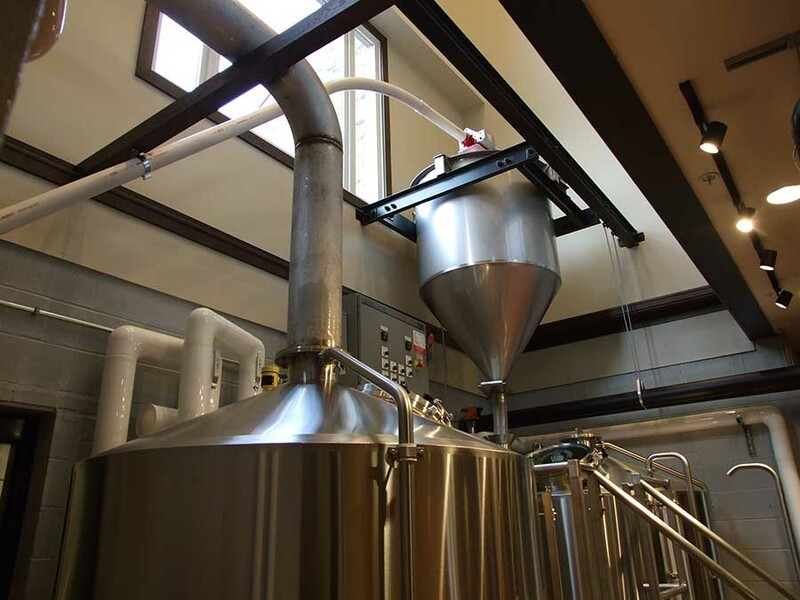 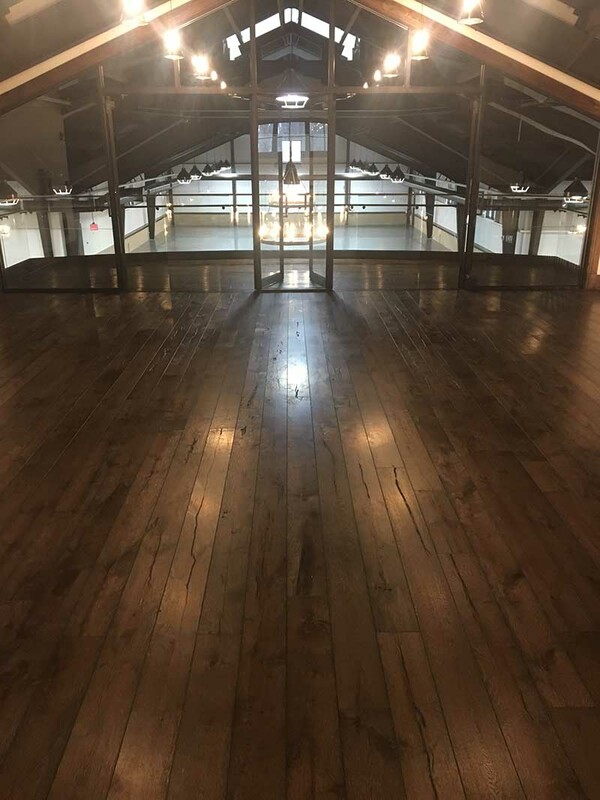 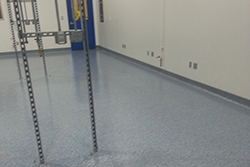 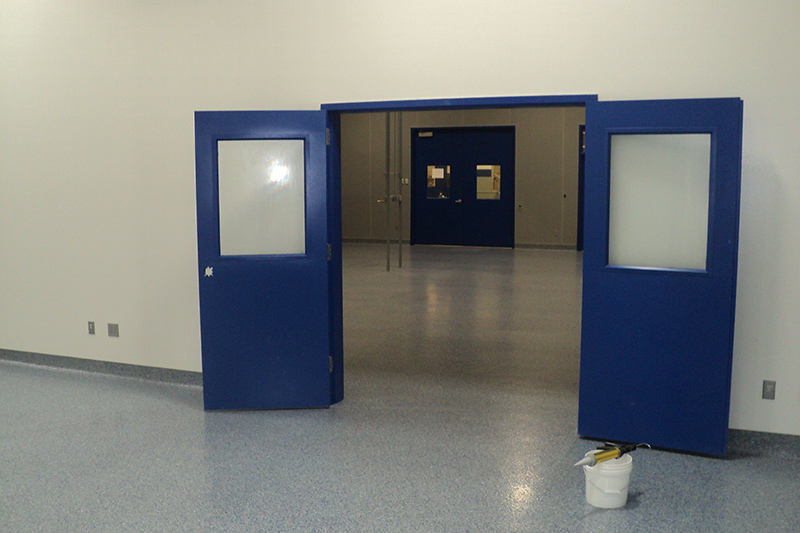 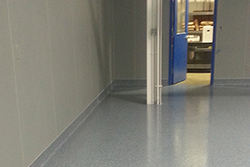 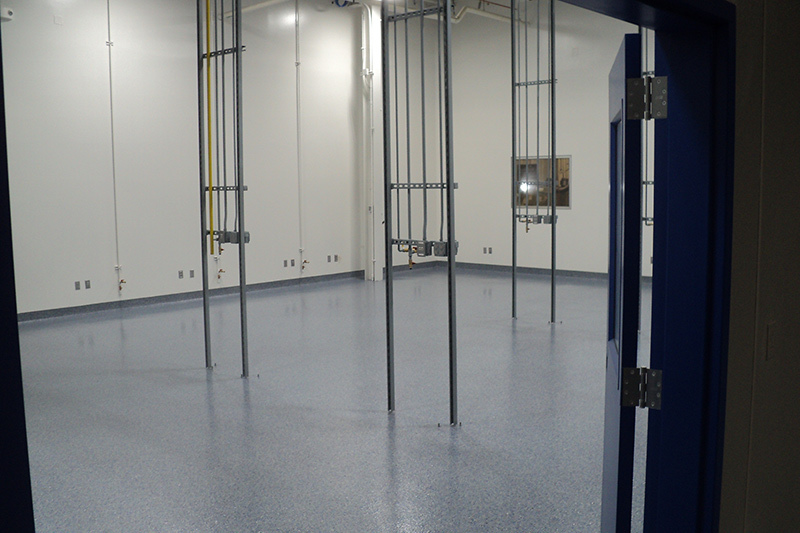 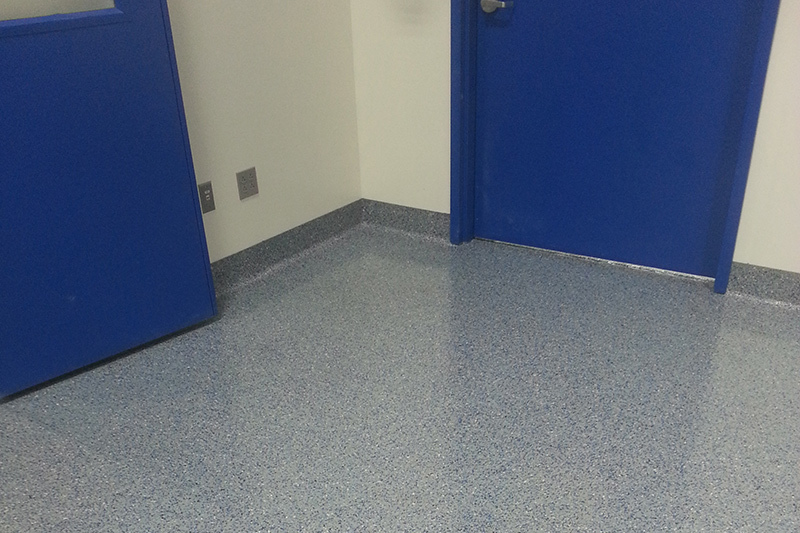 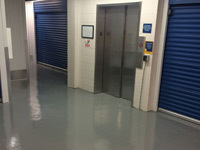 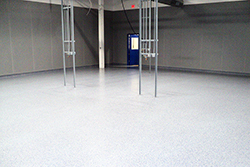 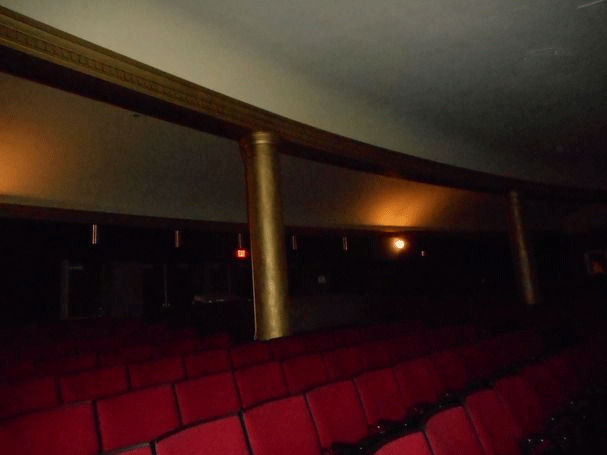 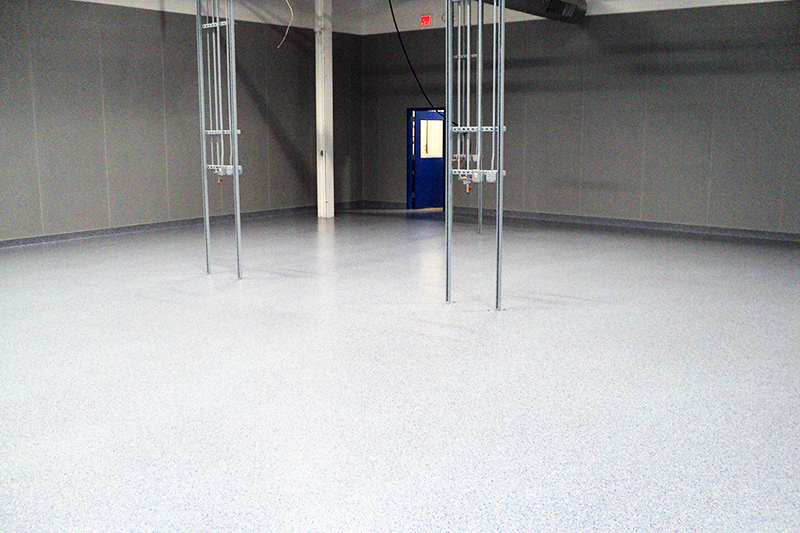 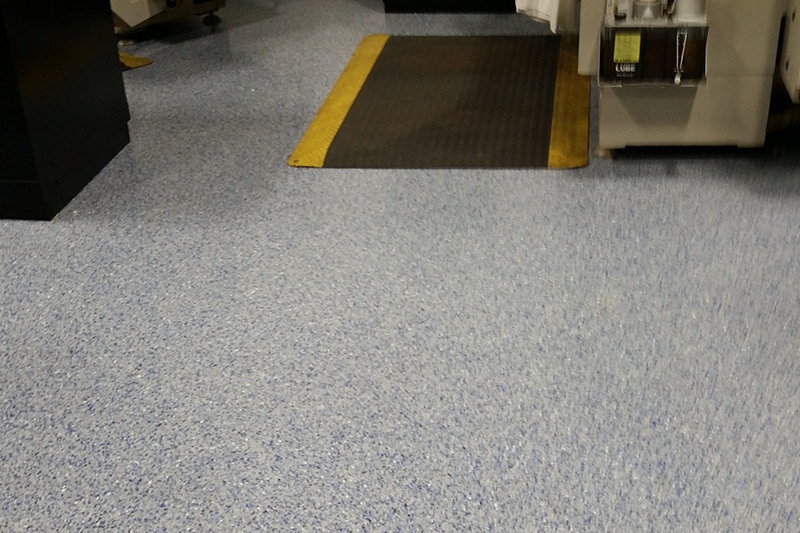 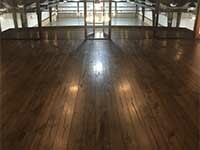 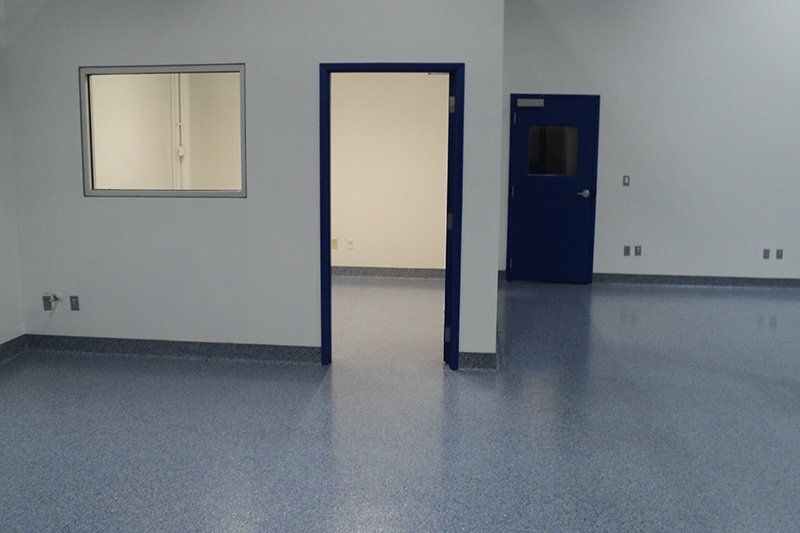 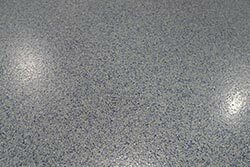 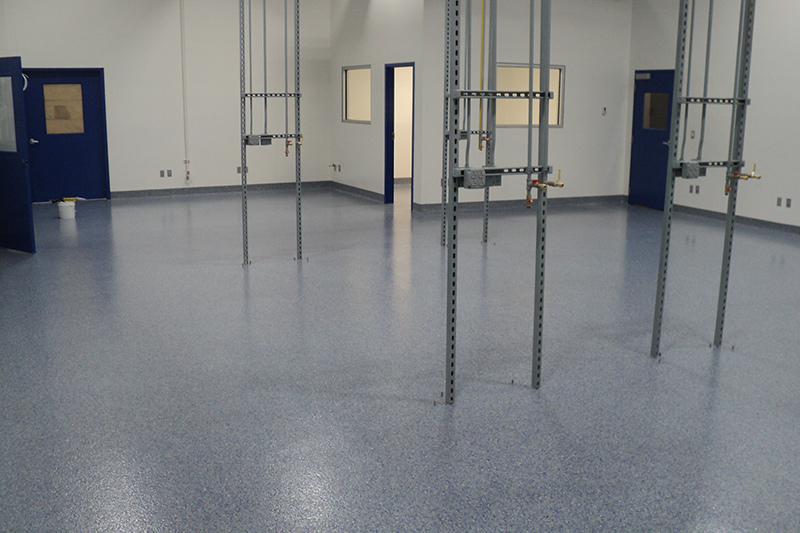 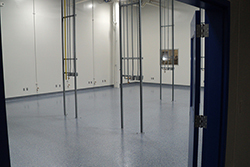 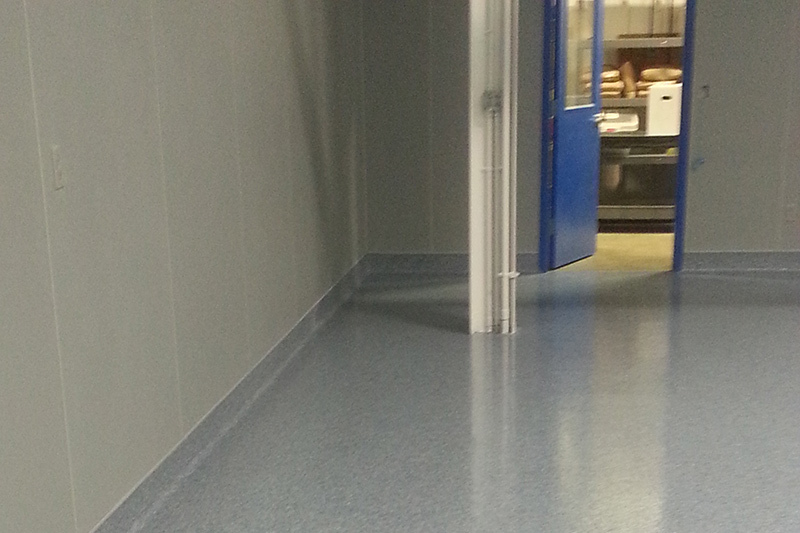 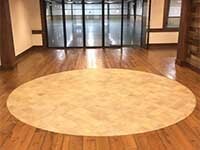 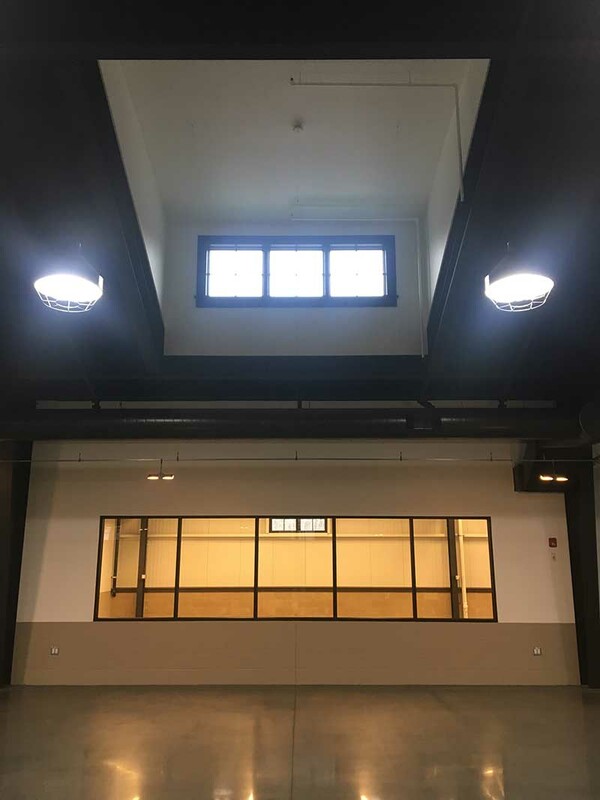 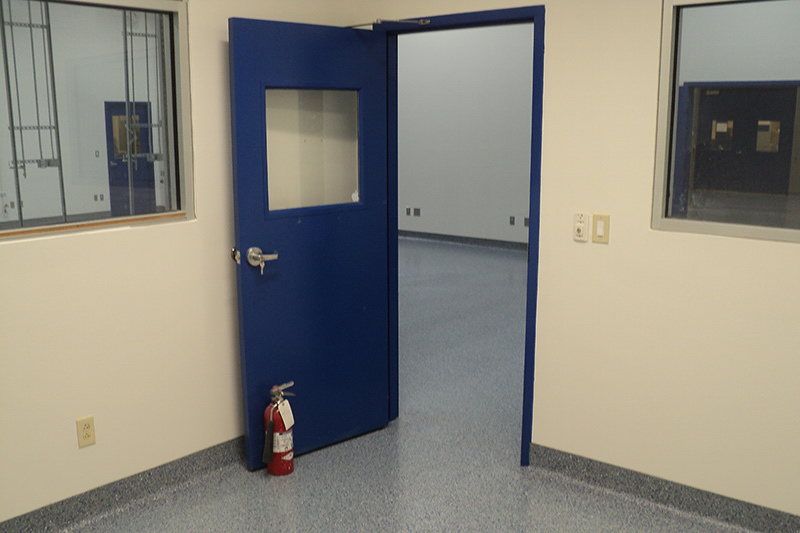 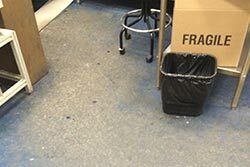 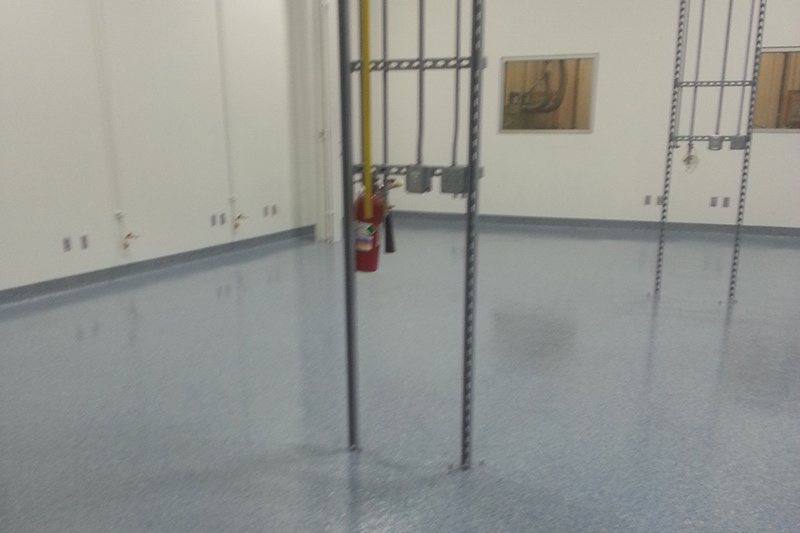 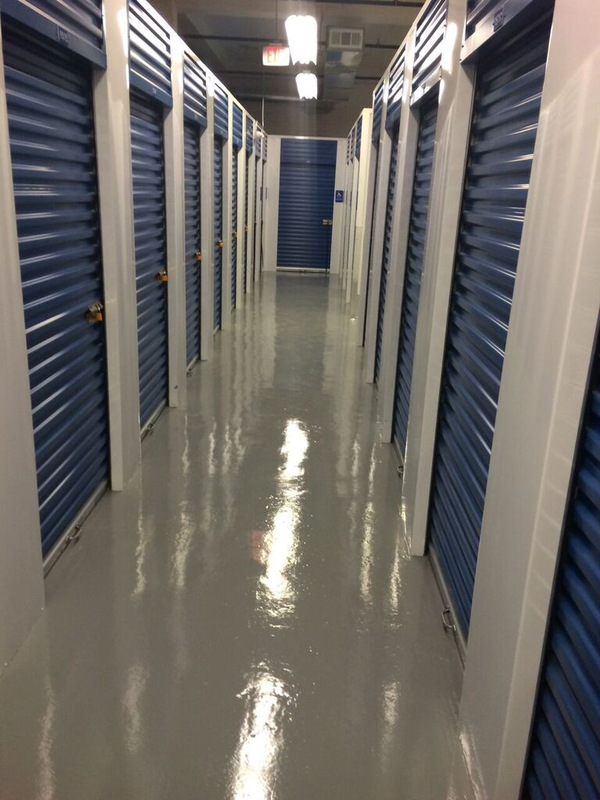 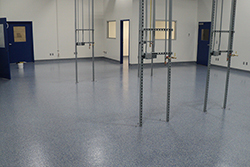 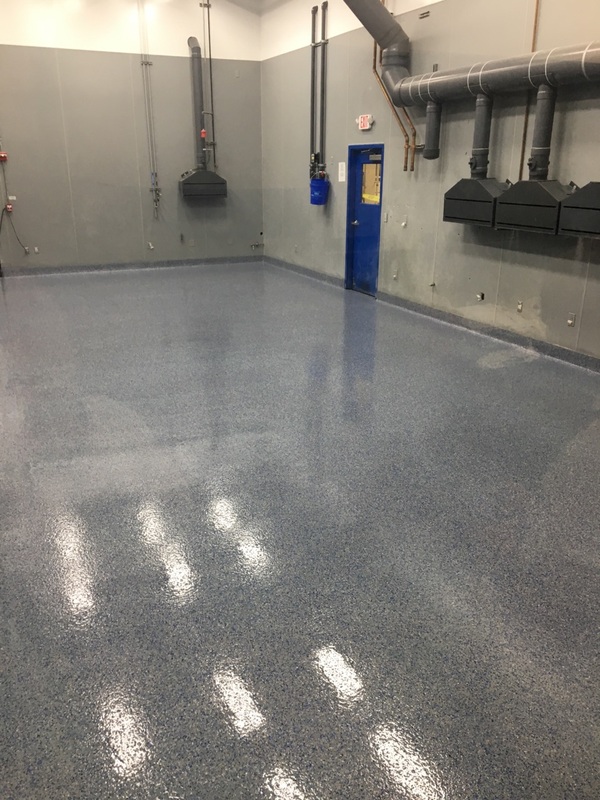 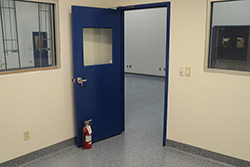 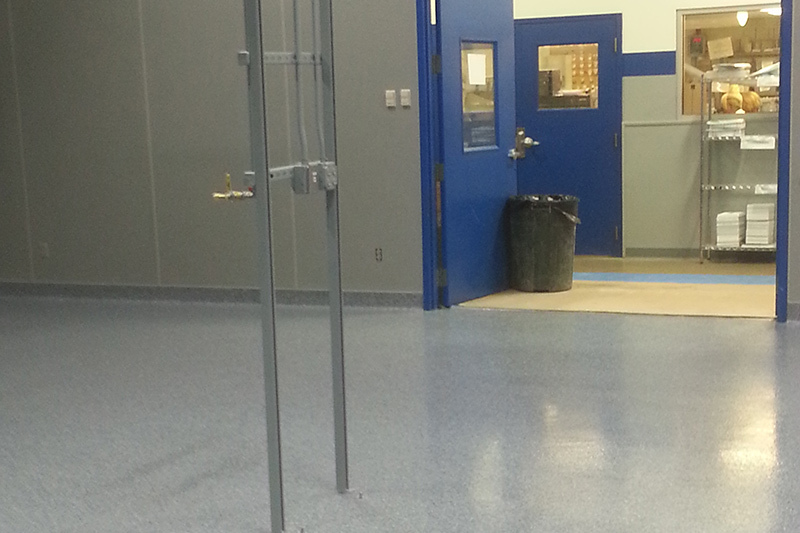 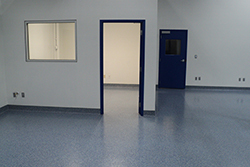 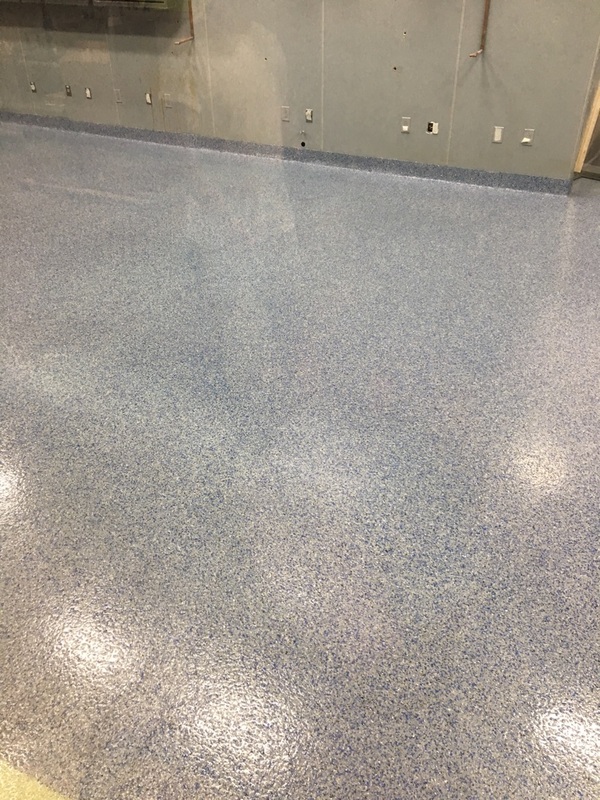 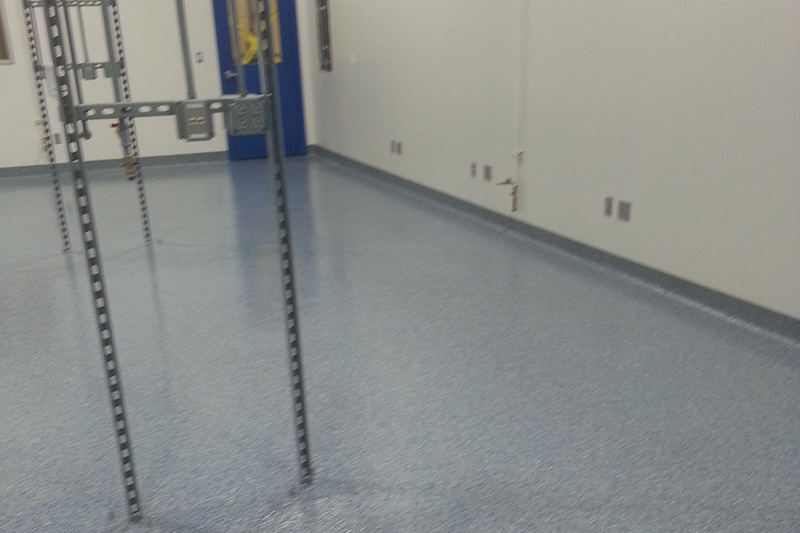 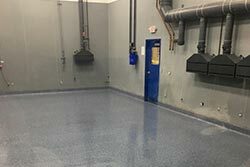 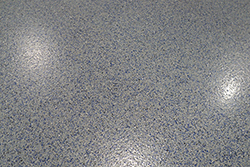 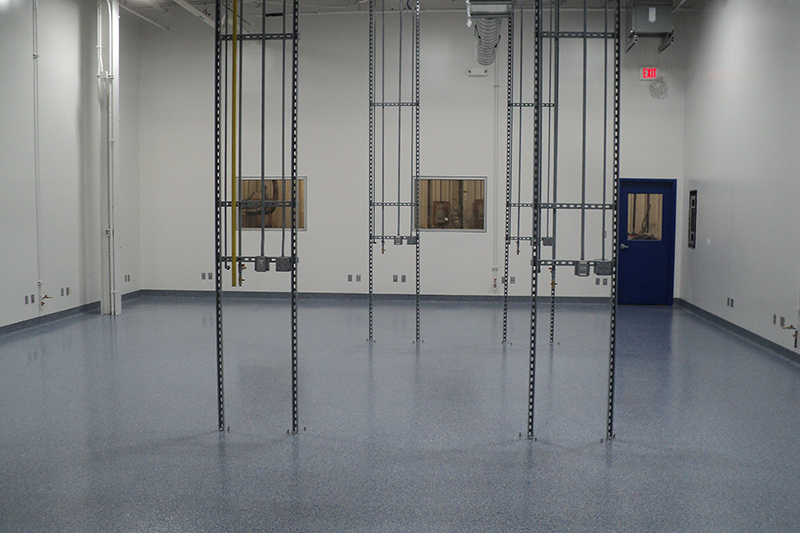 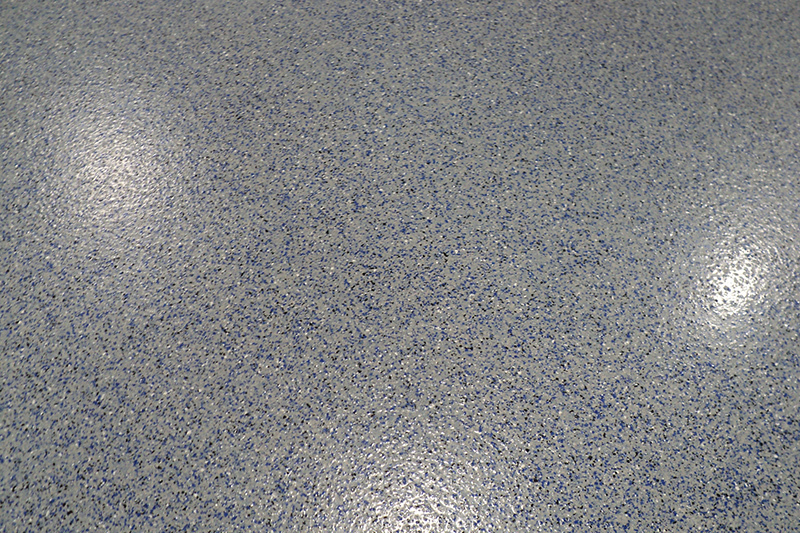 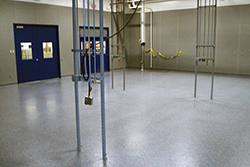 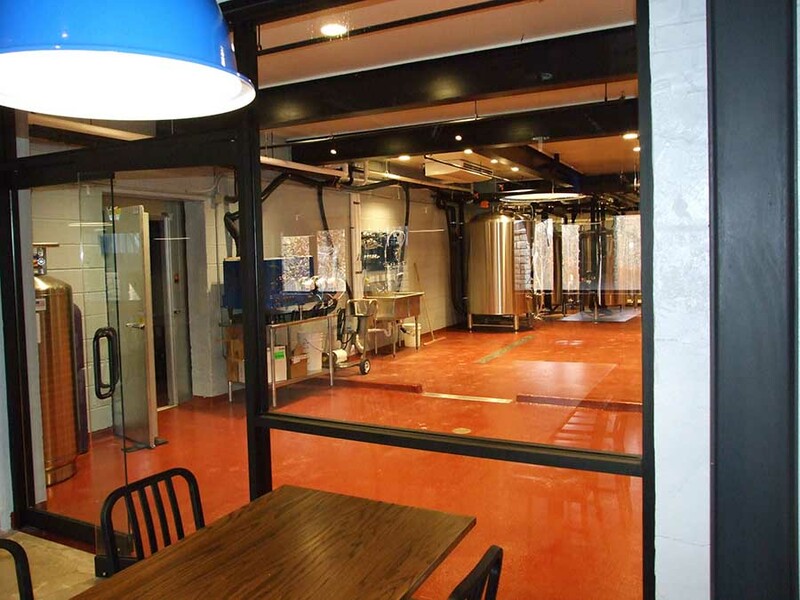 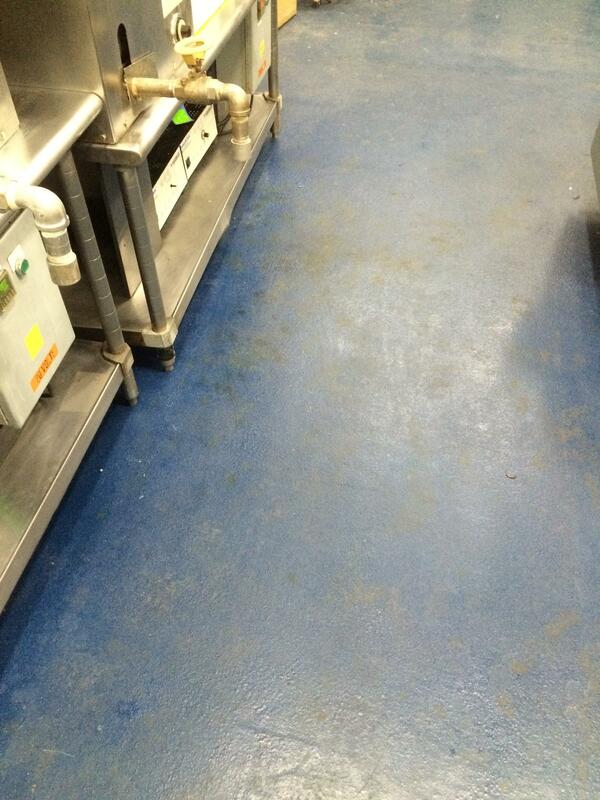 The facility uses highly corrosive chemicals in its’ manufacturing processes and we provided a high performance monolithic floor that stands up to their use. 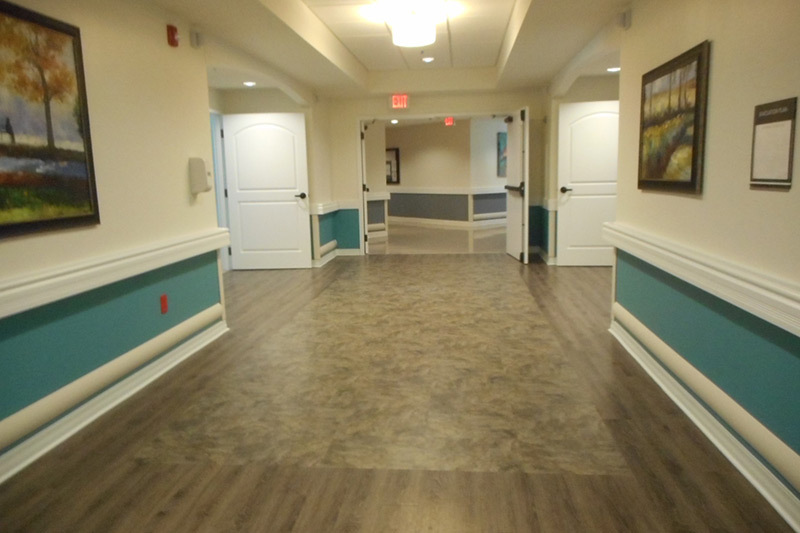 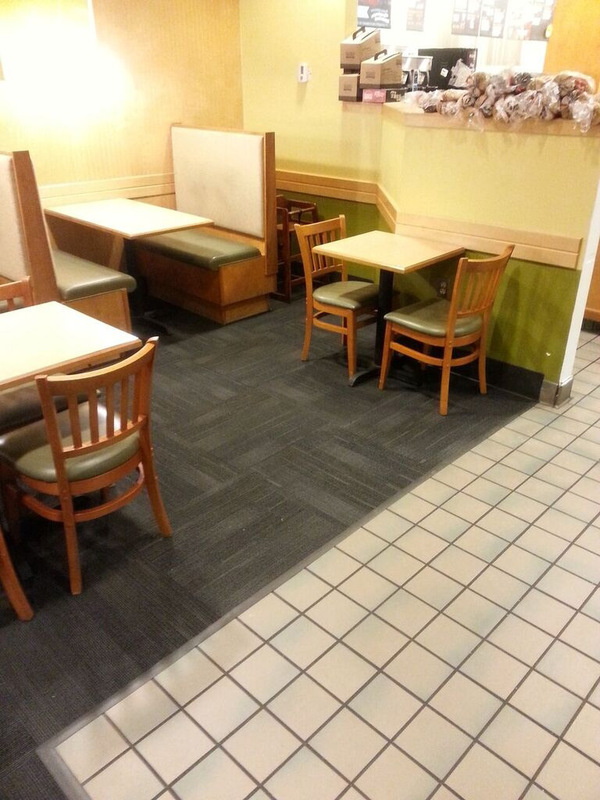 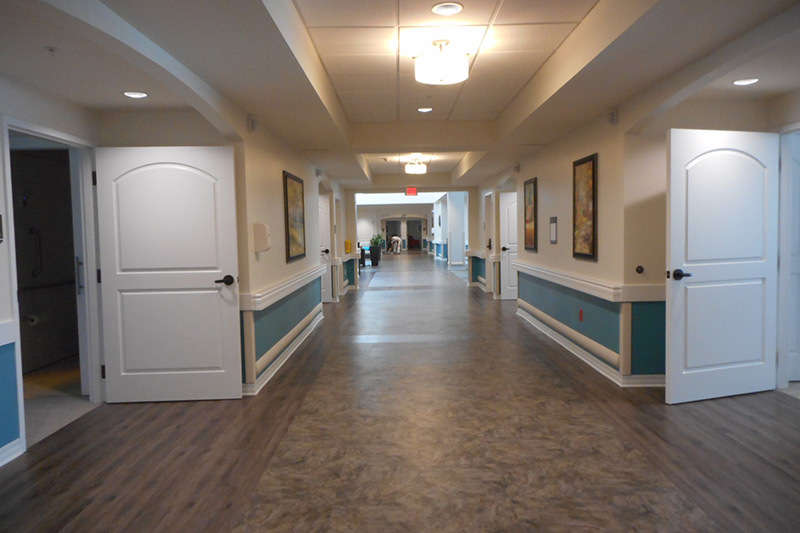 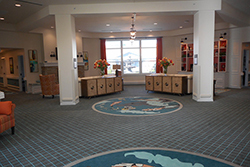 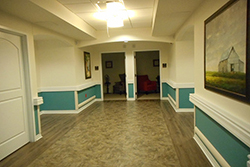 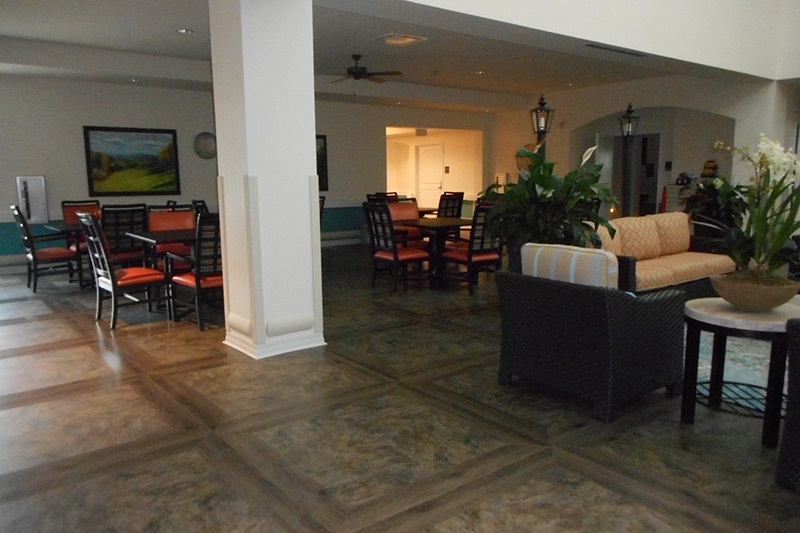 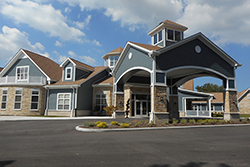 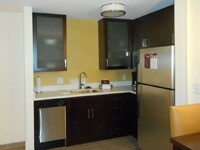 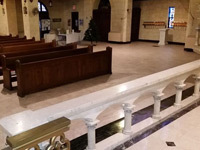 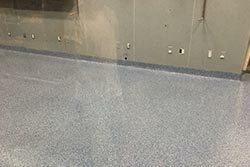 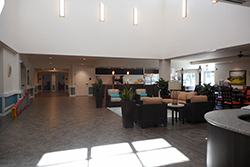 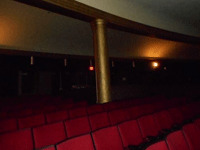 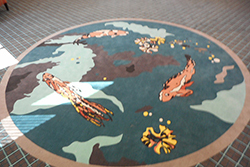 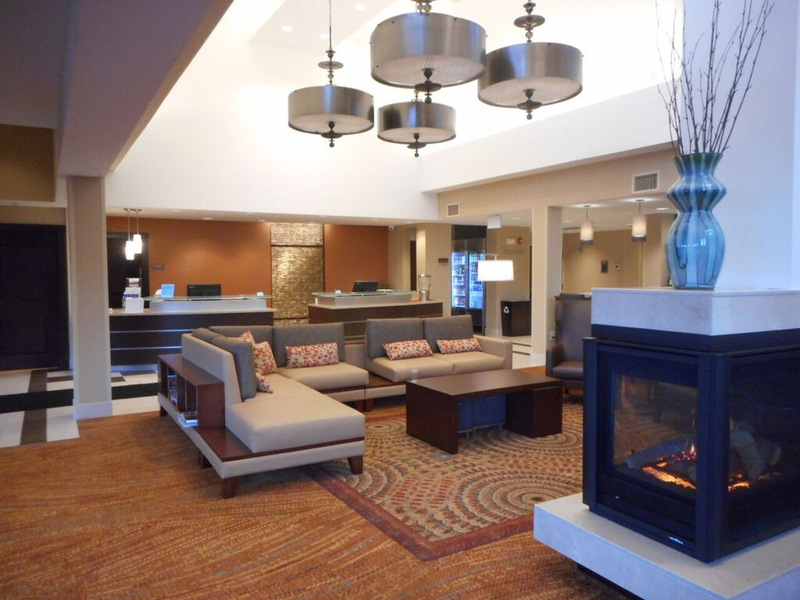 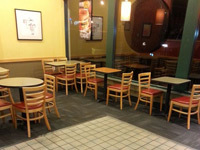 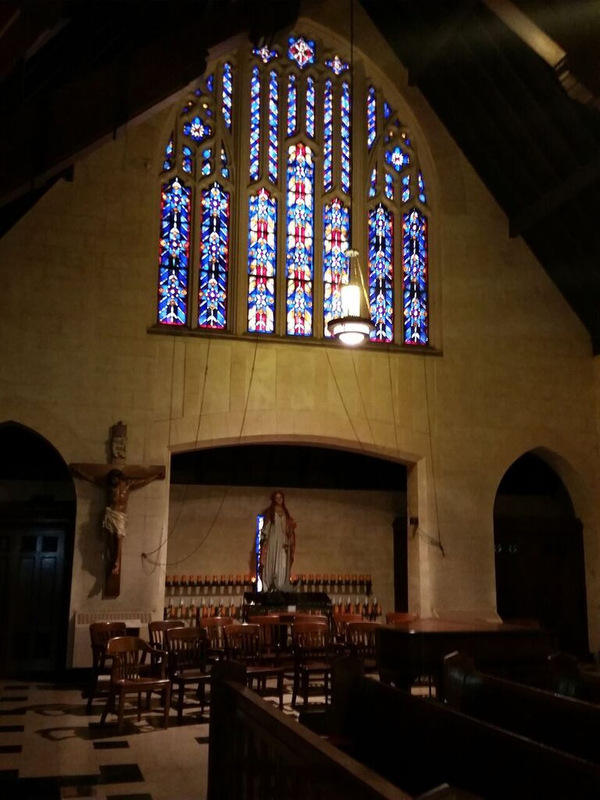 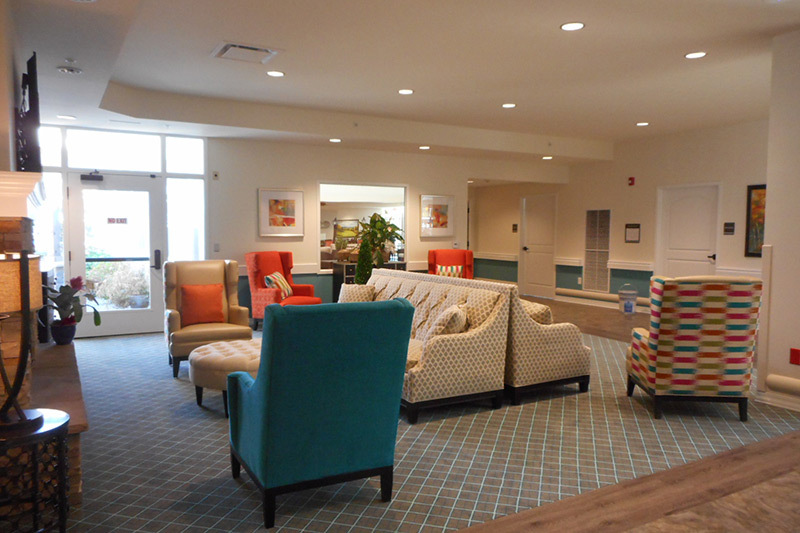 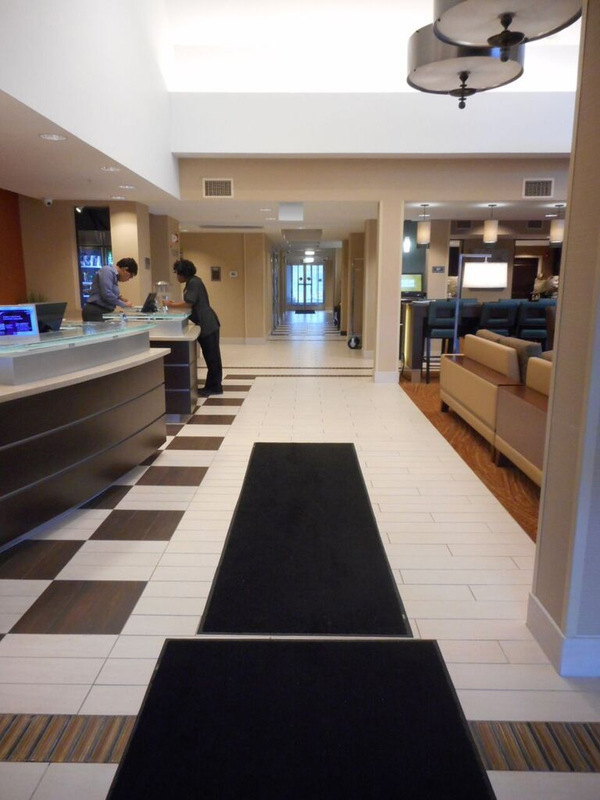 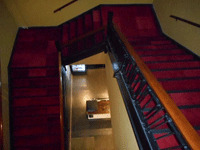 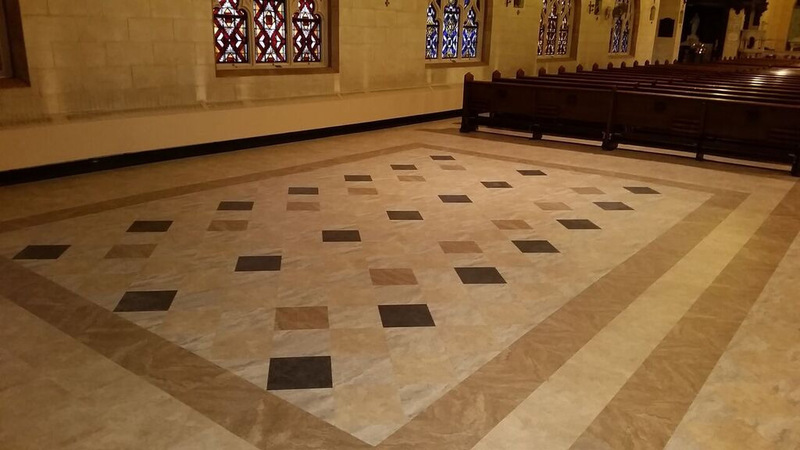 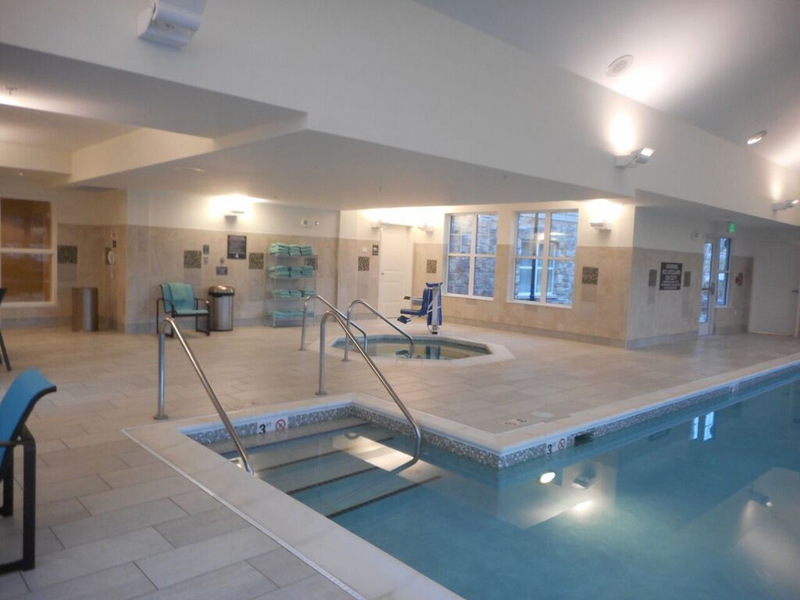 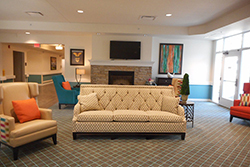 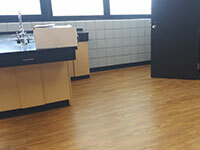 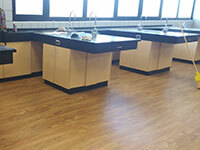 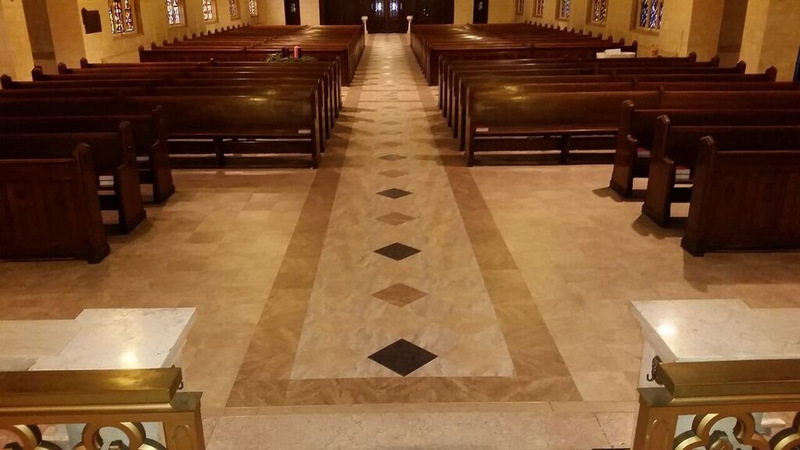 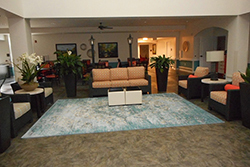 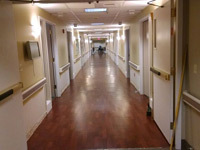 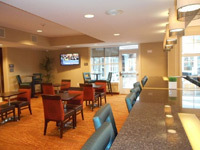 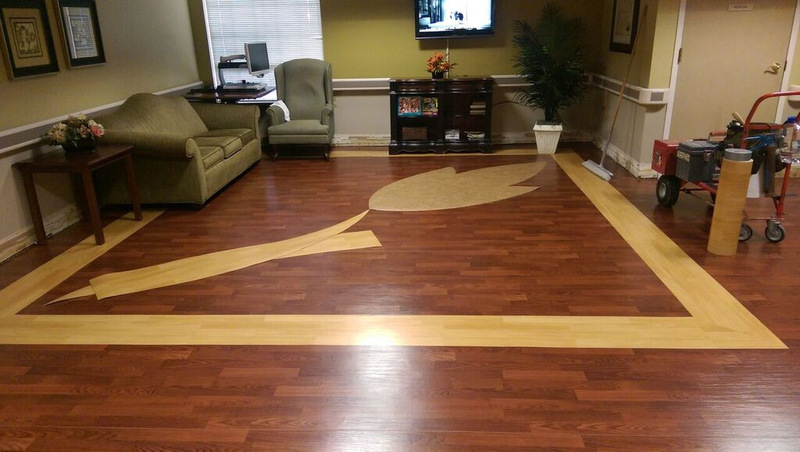 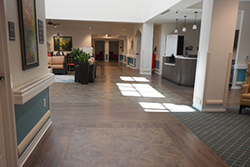 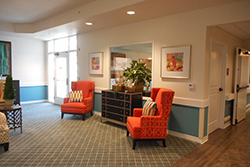 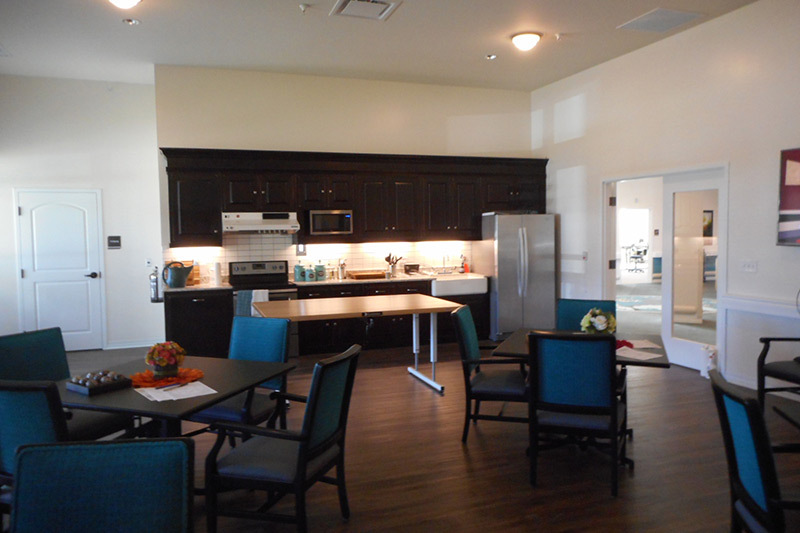 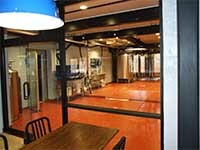 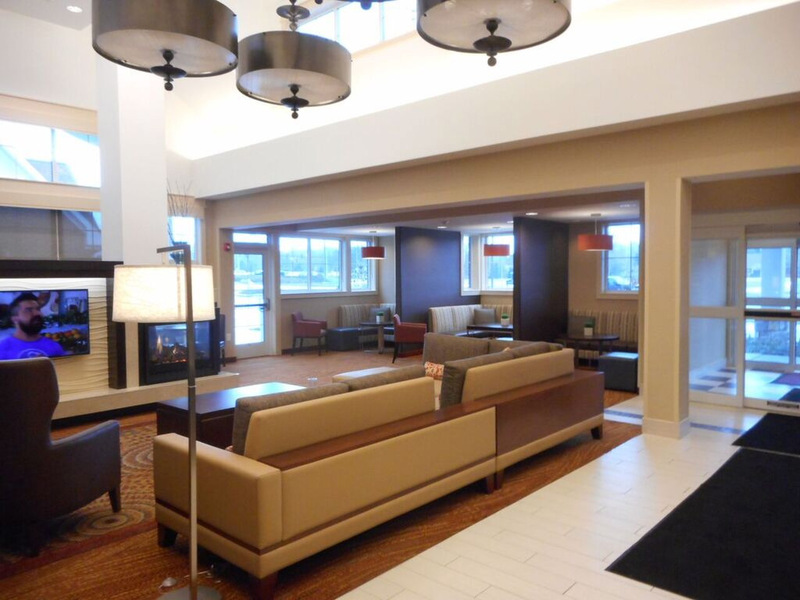 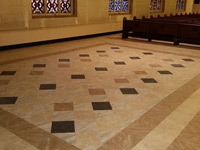 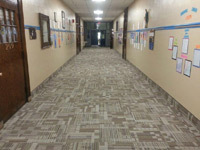 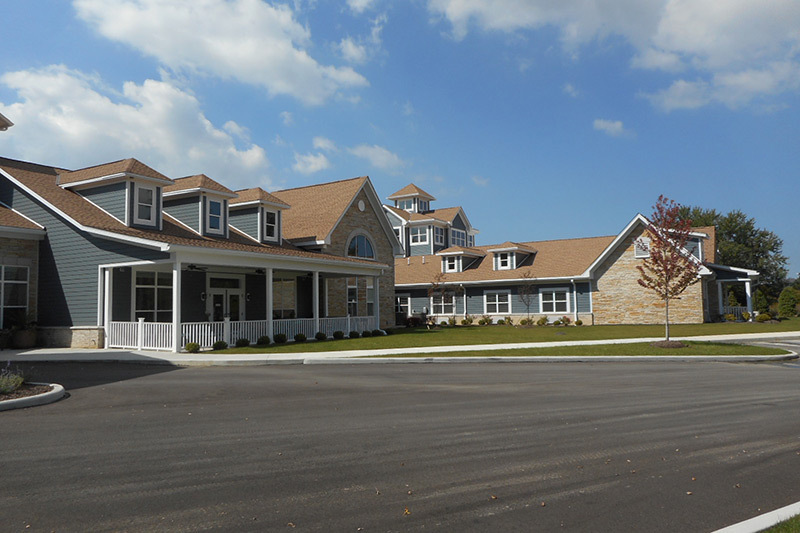 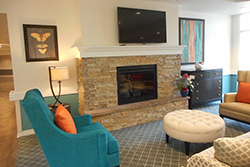 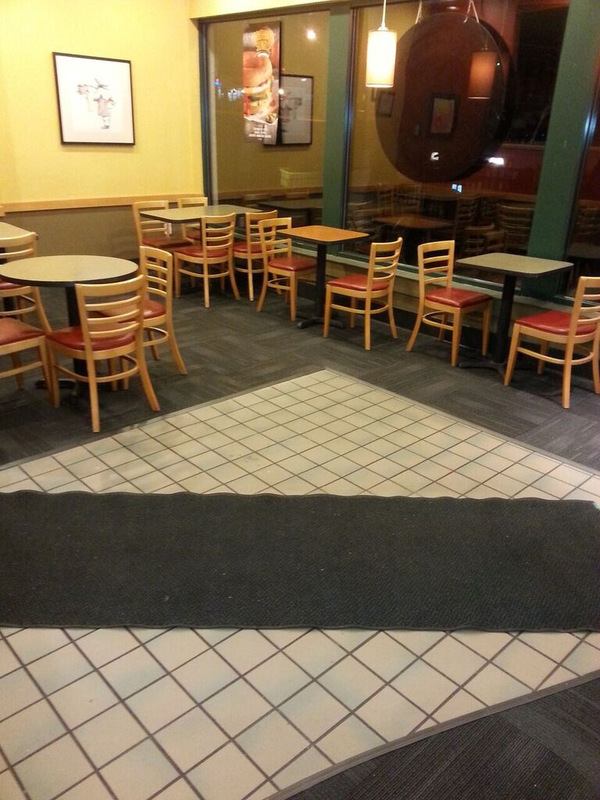 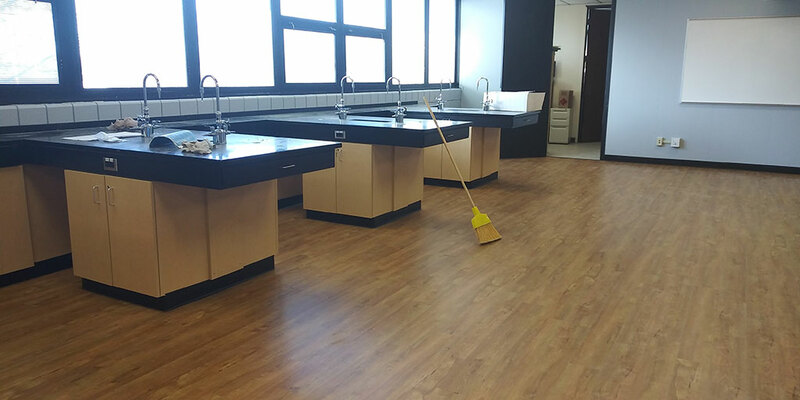 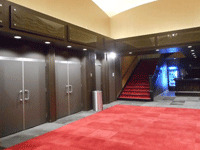 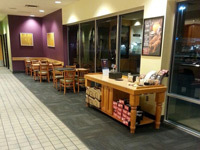 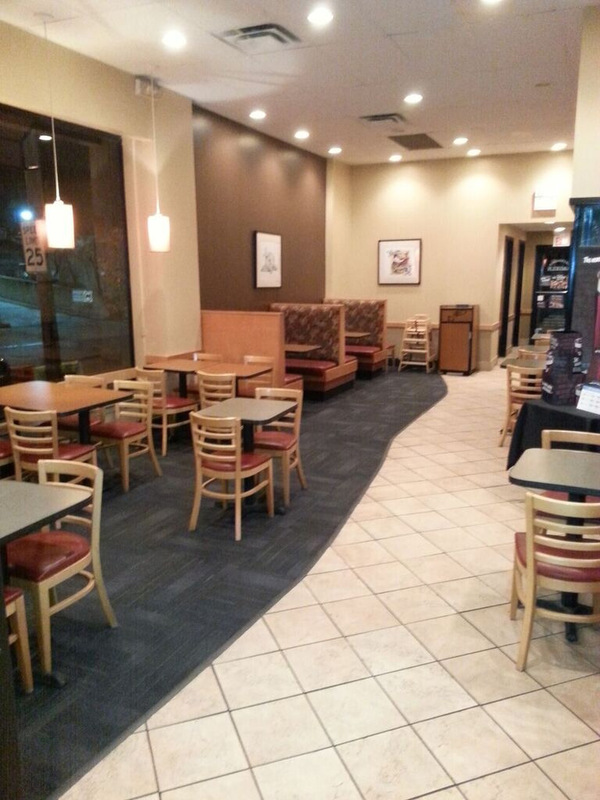 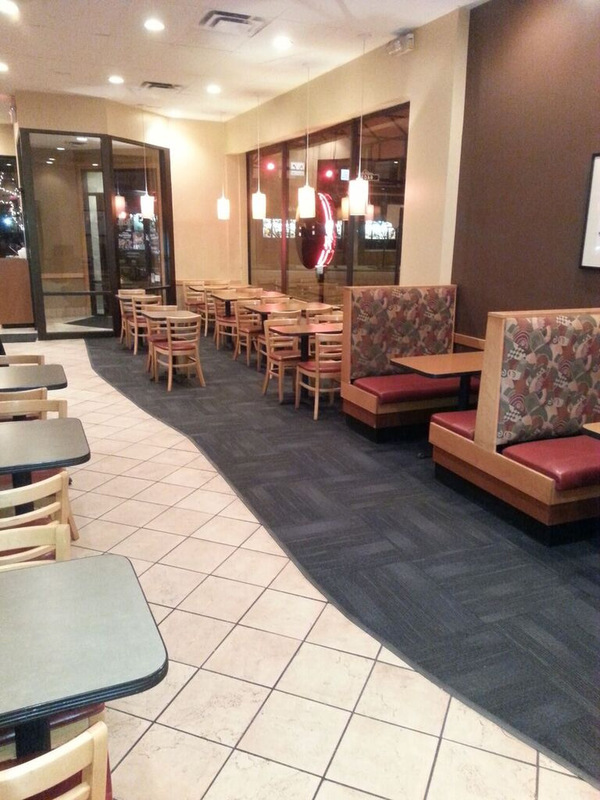 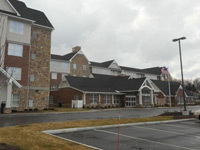 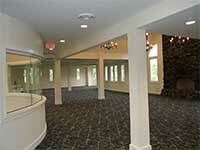 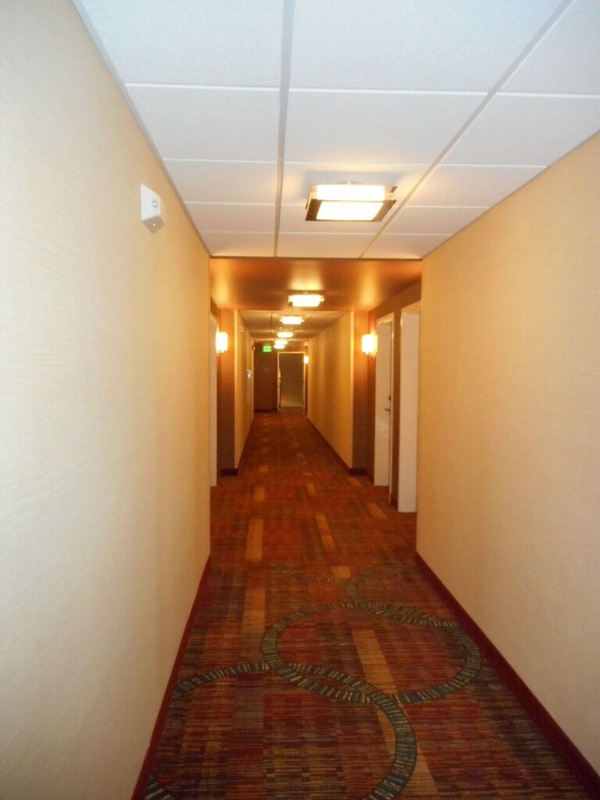 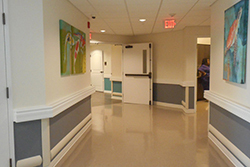 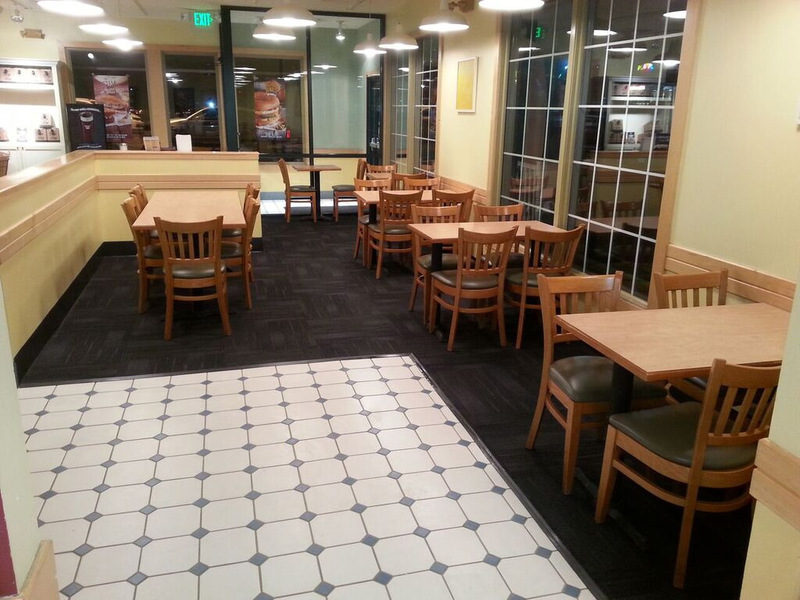 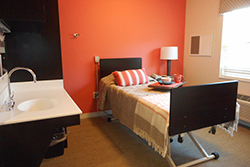 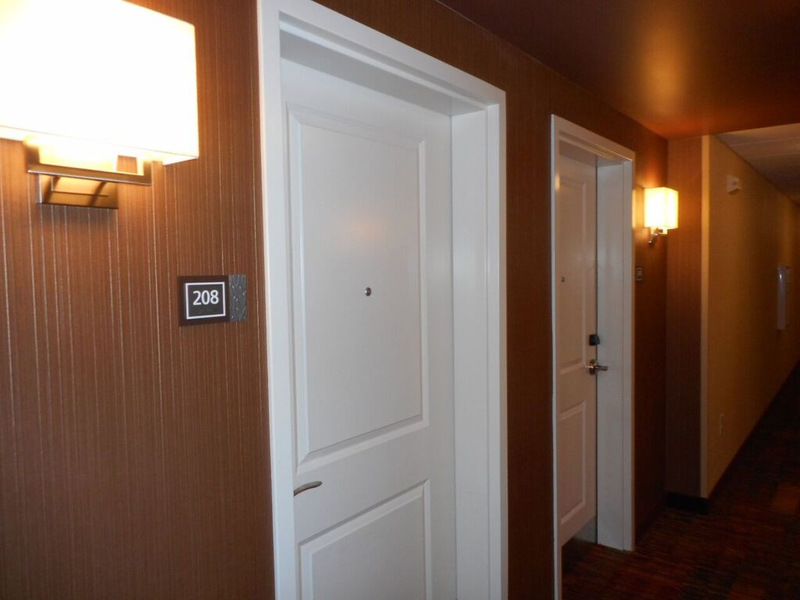 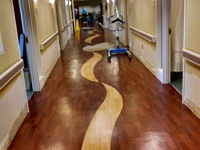 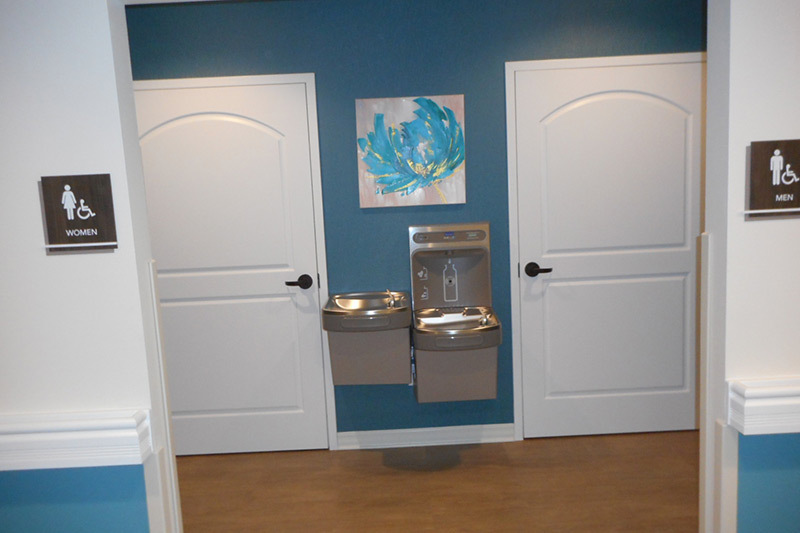 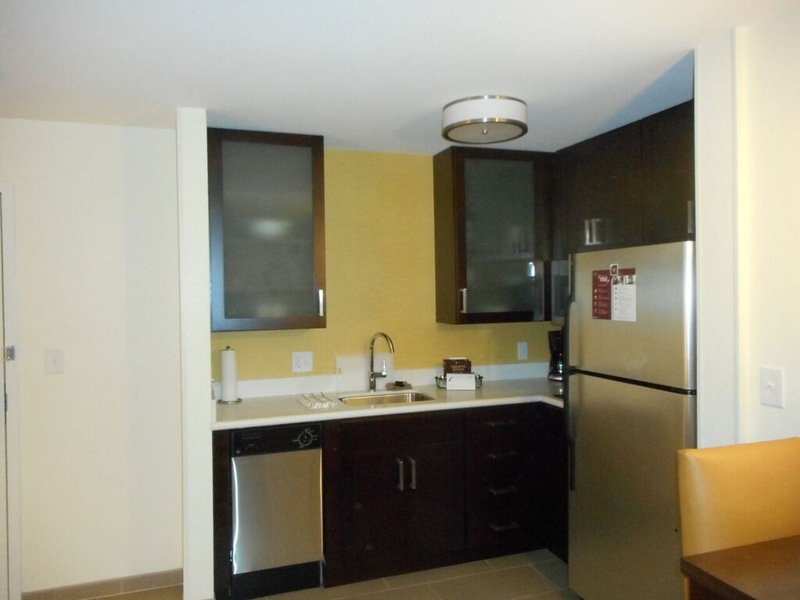 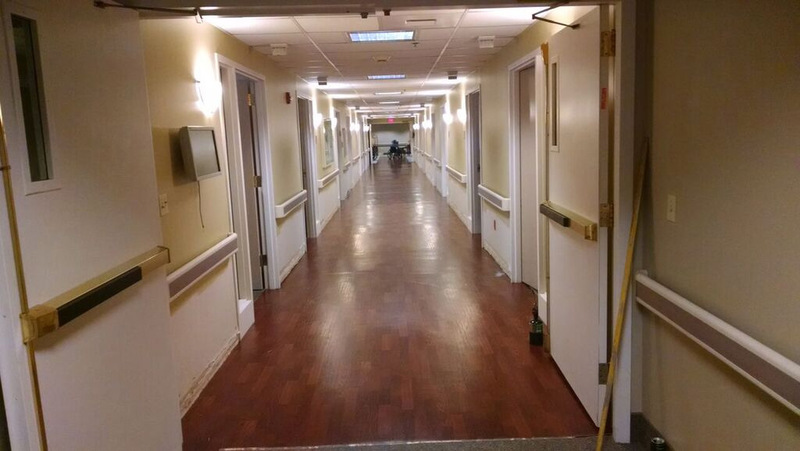 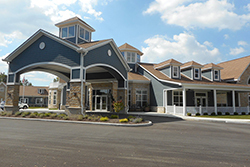 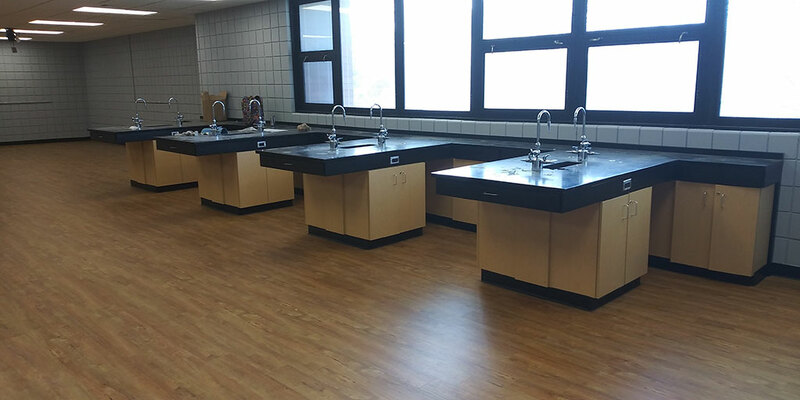 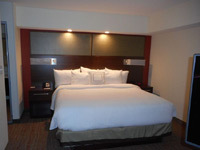 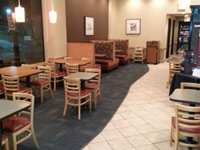 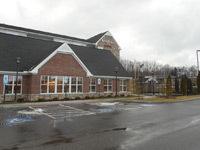 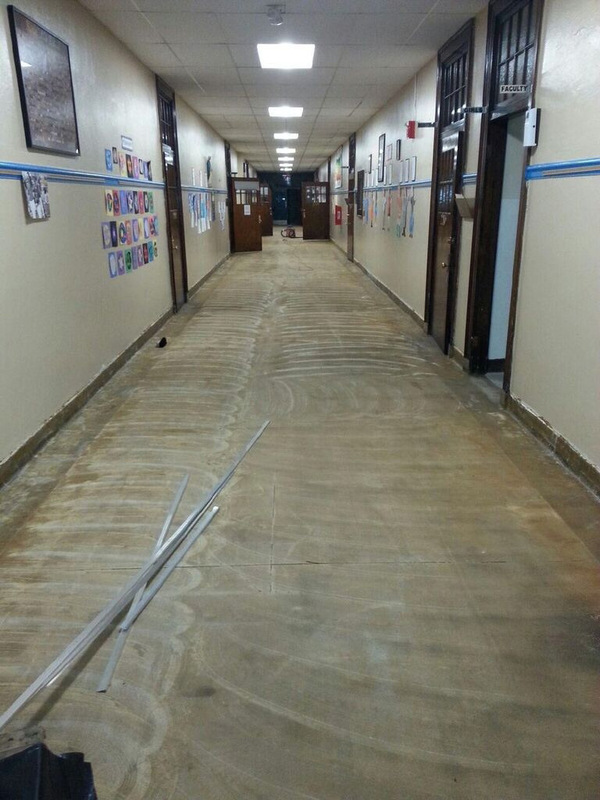 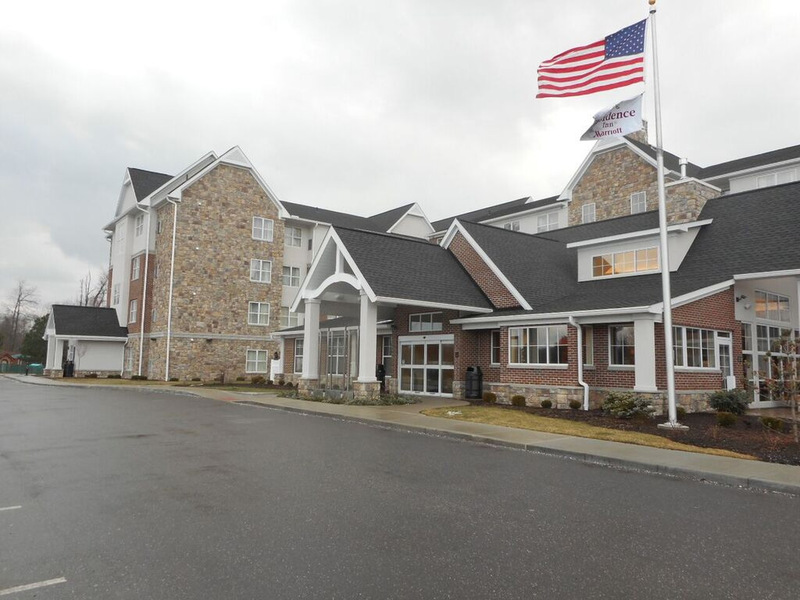 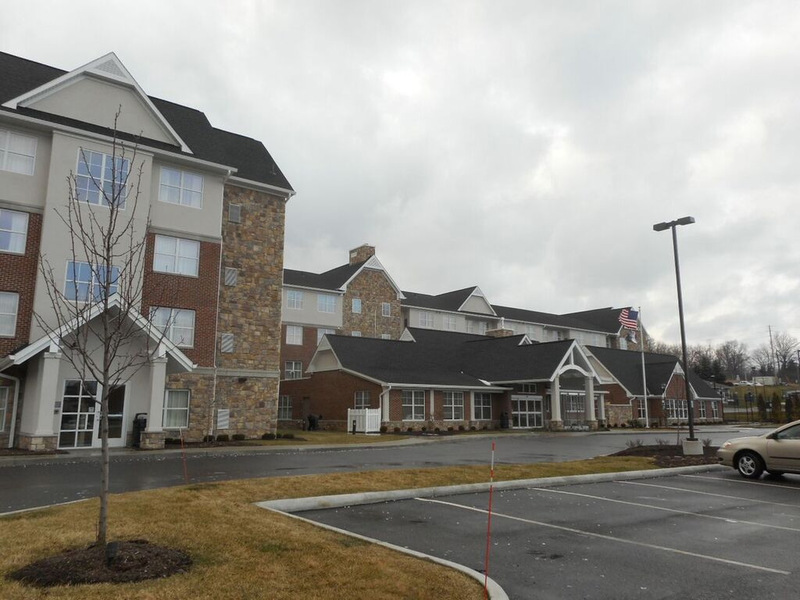 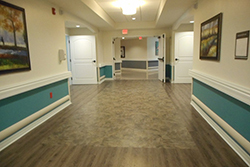 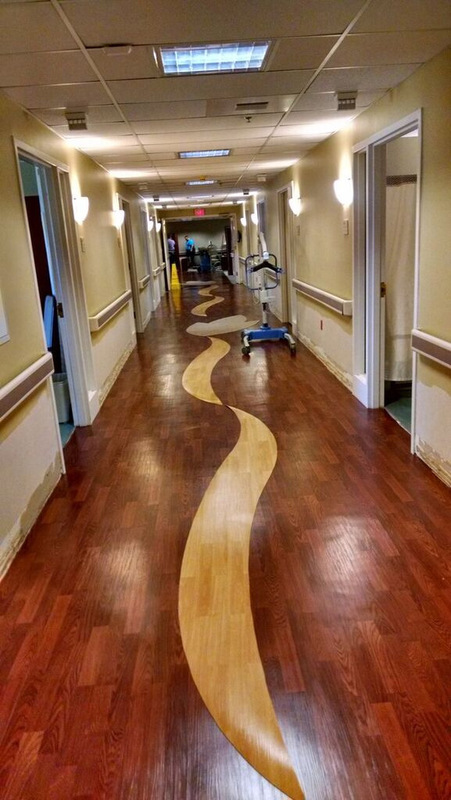 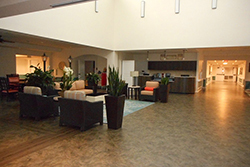 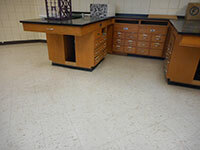 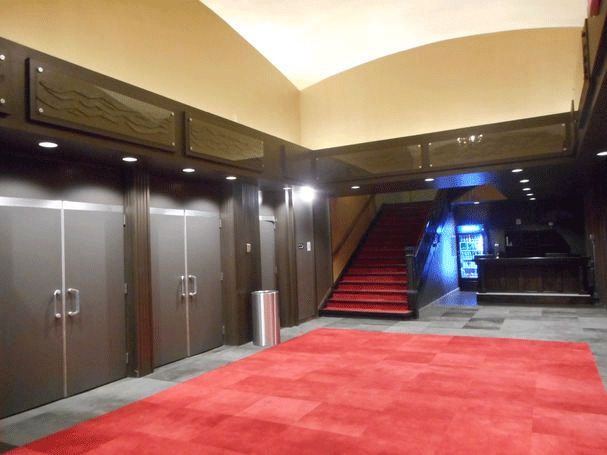 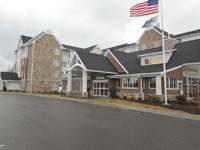 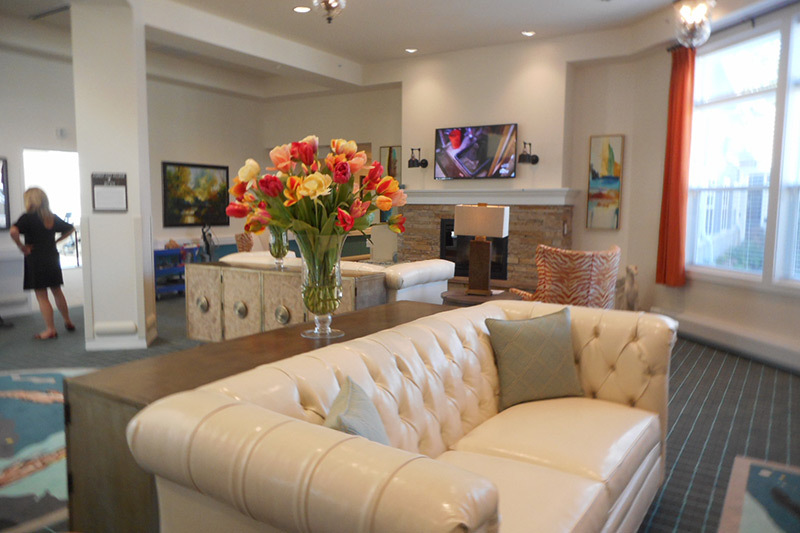 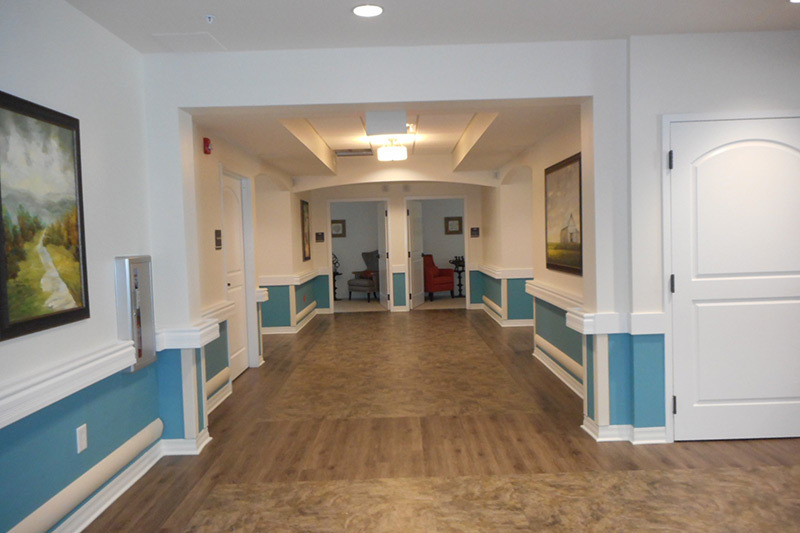 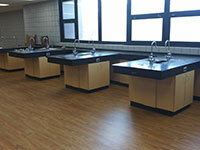 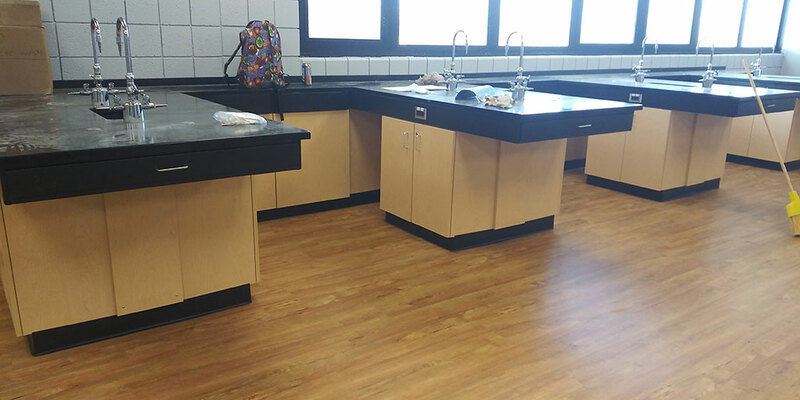 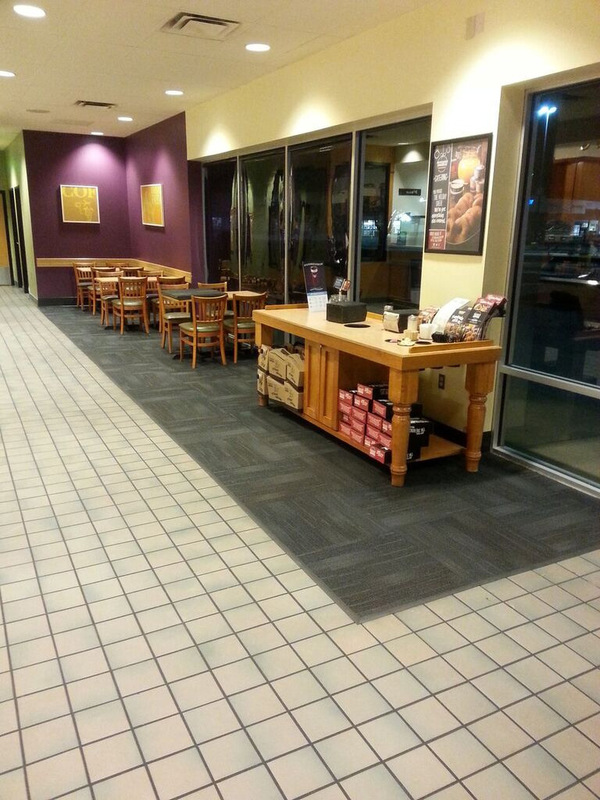 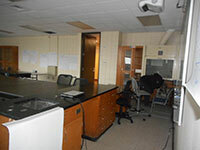 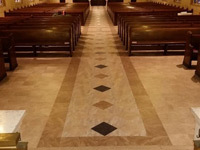 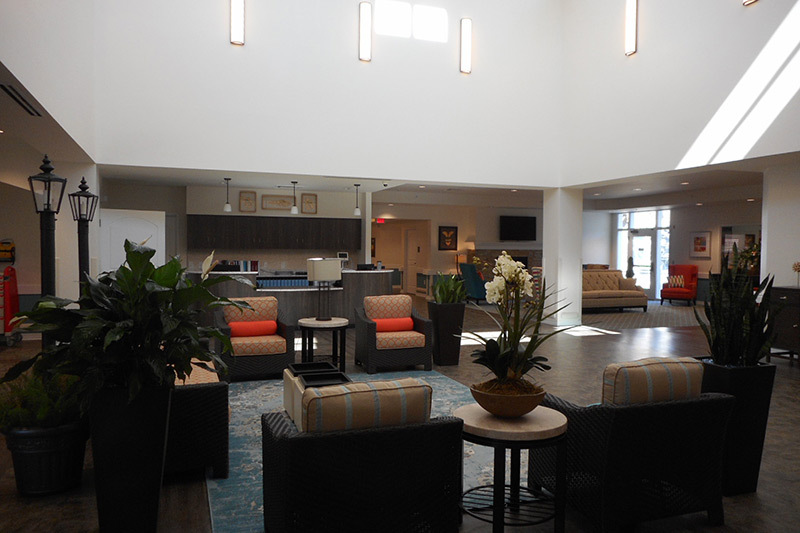 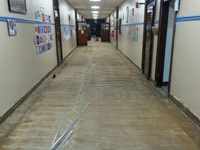 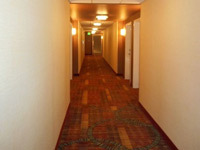 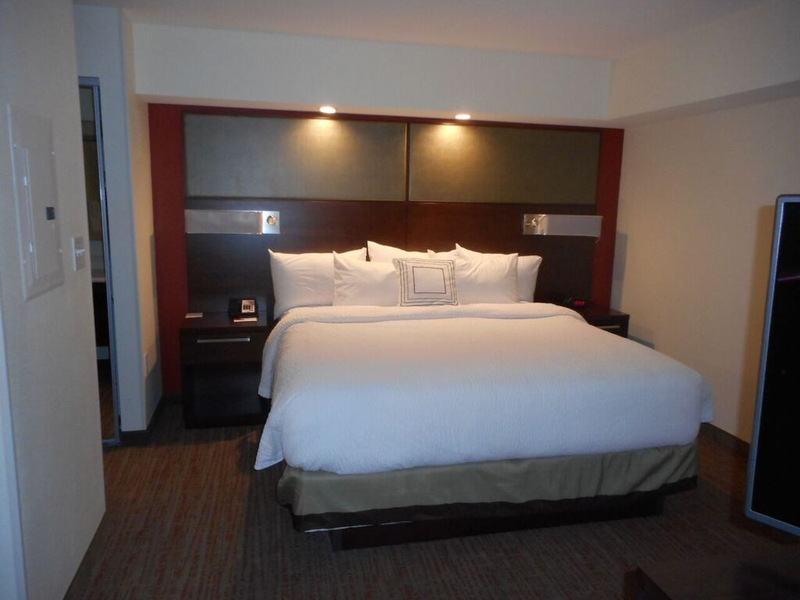 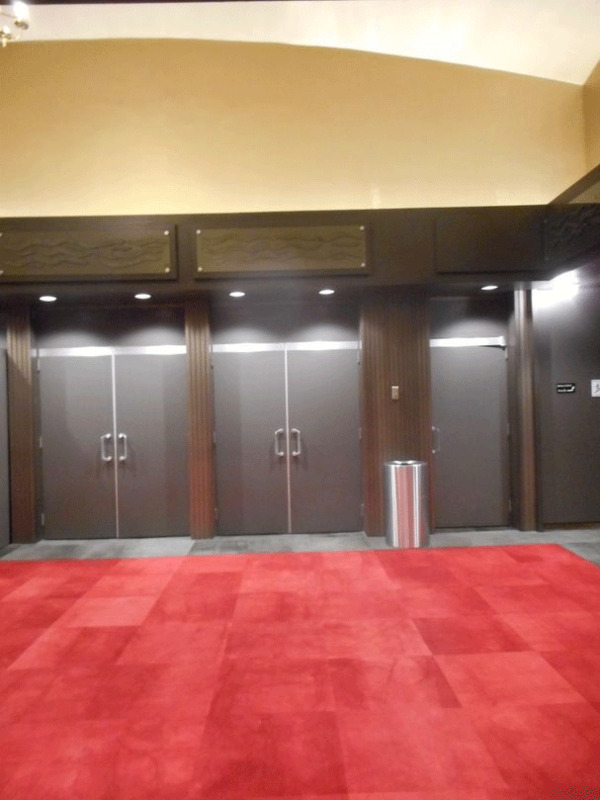 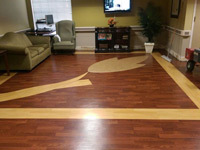 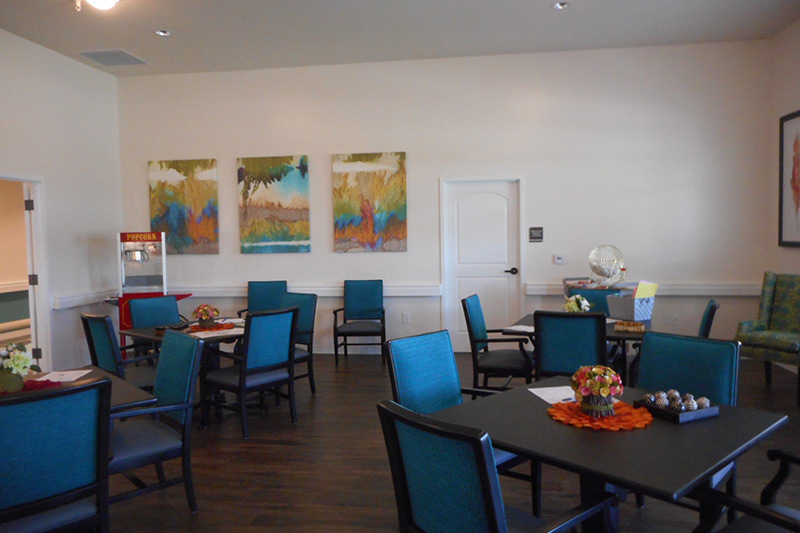 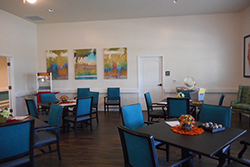 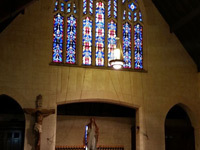 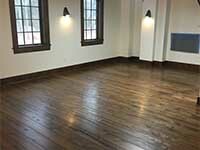 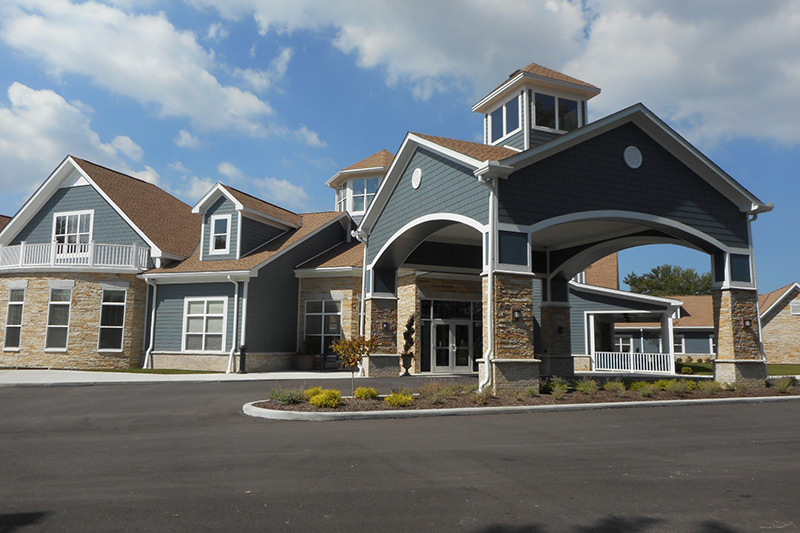 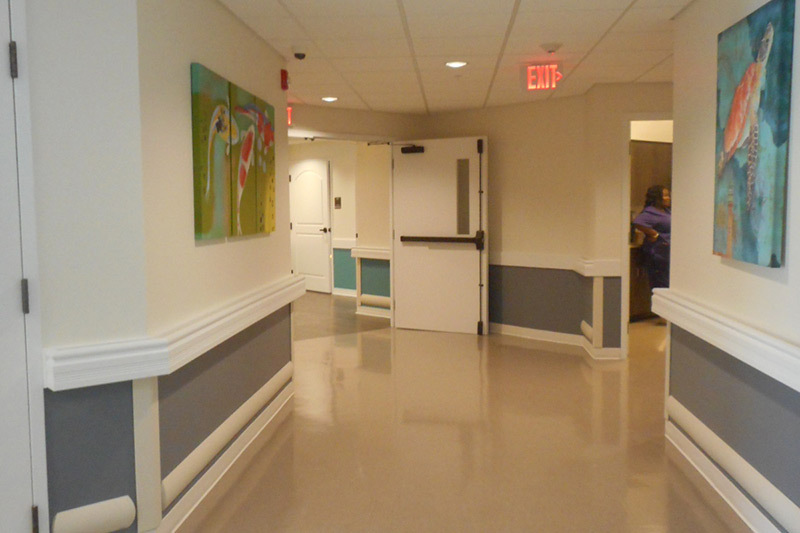 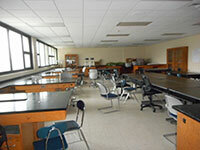 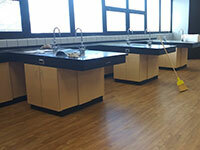 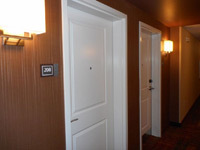 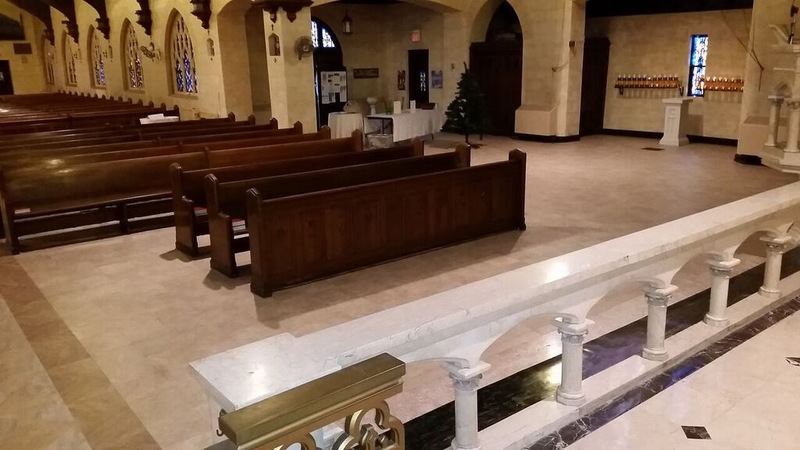 We completed the project this summer and are proud of the carpet, LVT, and ceramic tile work that we provided.